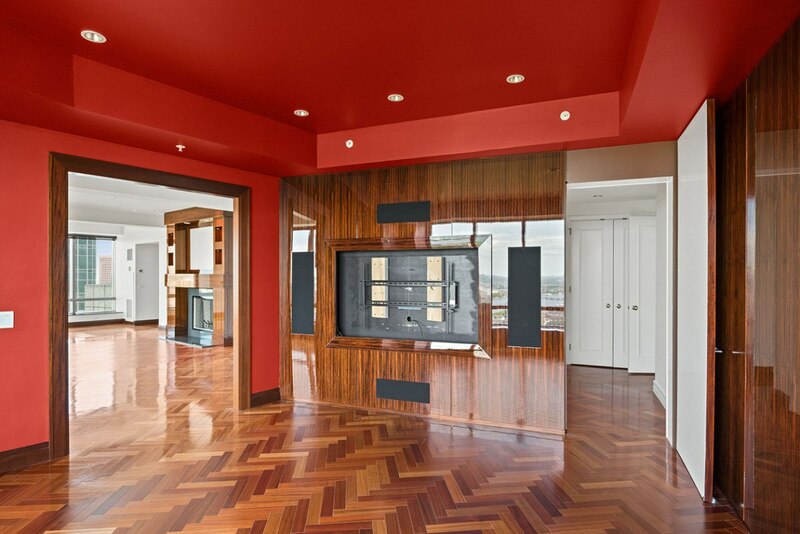 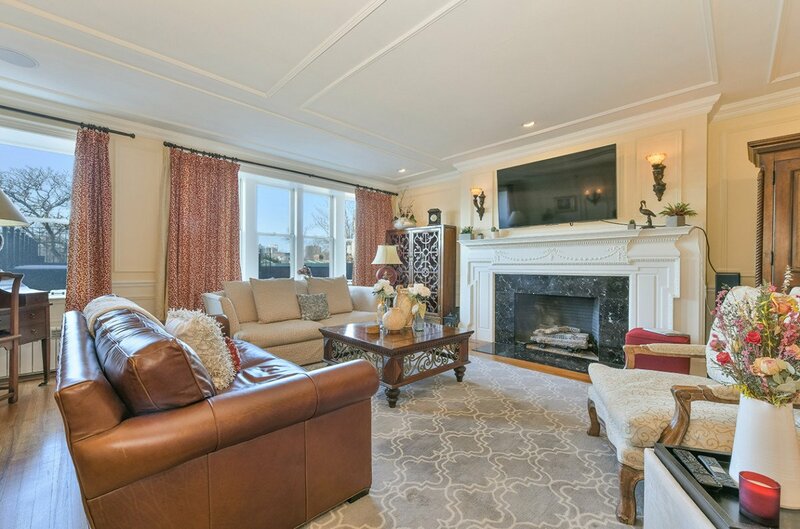 Ever wanted to own one of Boston’s most beautiful luxury homes? 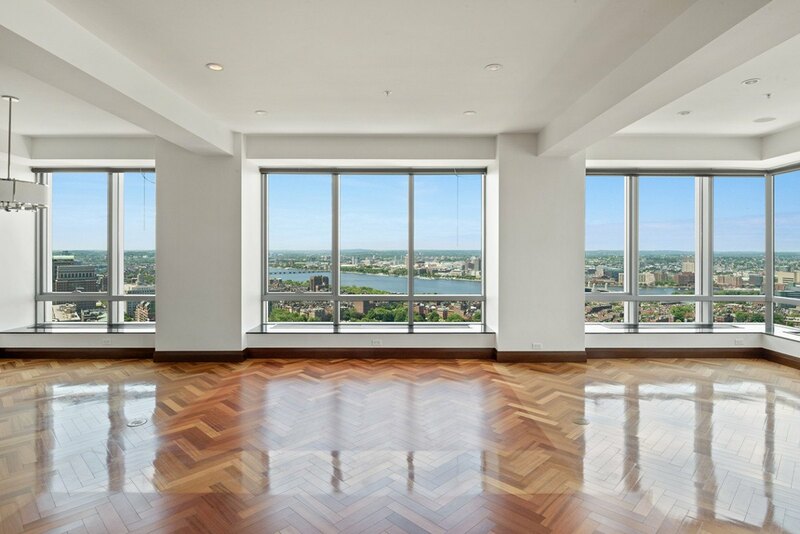 Well, here’s your chance; these four posh properties are up for sale now! 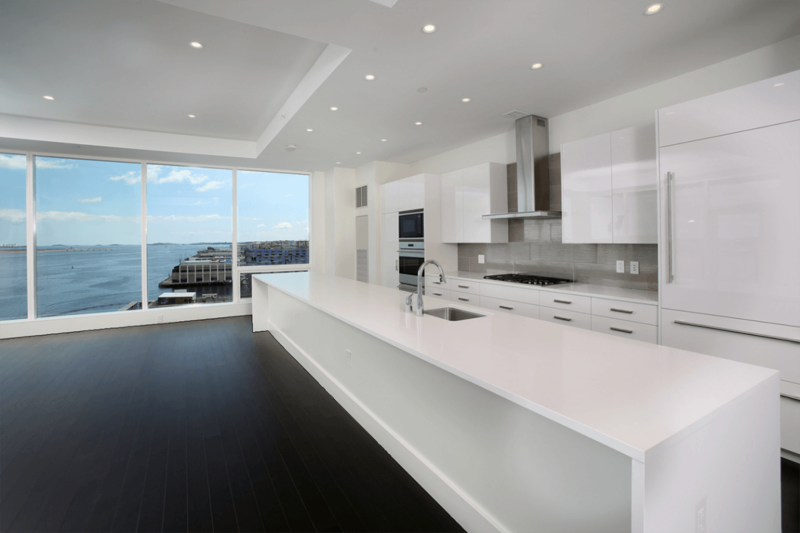 Uncover the unbelievable amenities of these multi-million-dollar residences and picture yourself holding the keys to your dream home. 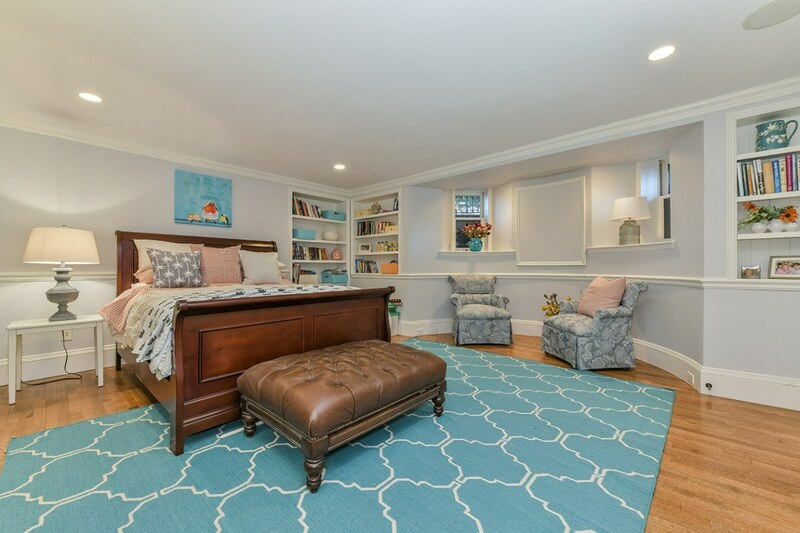 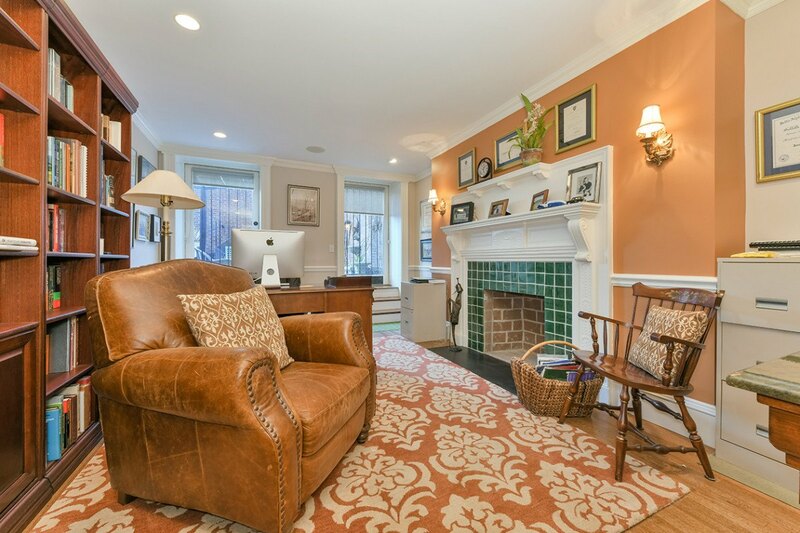 Broker Mark Doherty of Campion and Company represents these four fabulous homes, bringing more than 25 years of experience in the real estate industry. 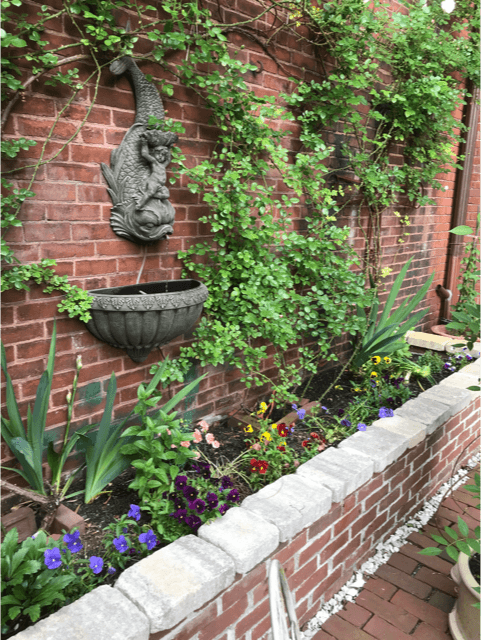 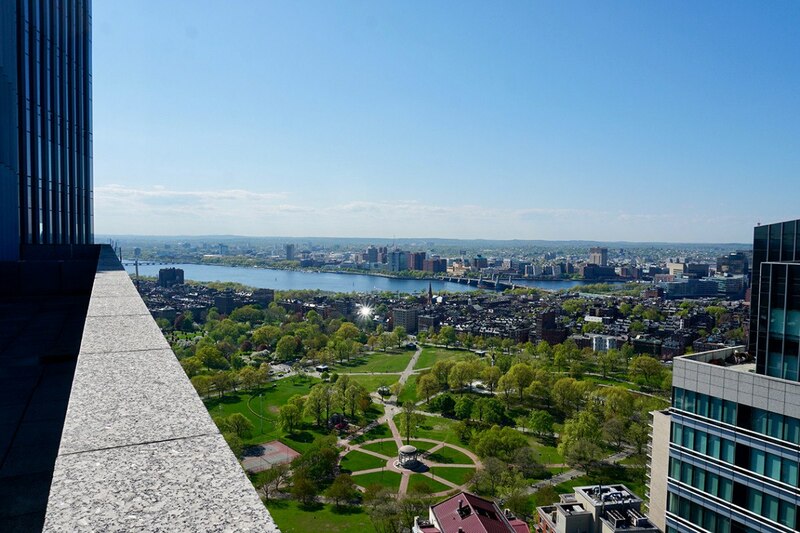 Doherty represents buyers, sellers, and developers in the sales and marketing of high-end residential properties, as well as new development opportunities and projects throughout Metro Boston. 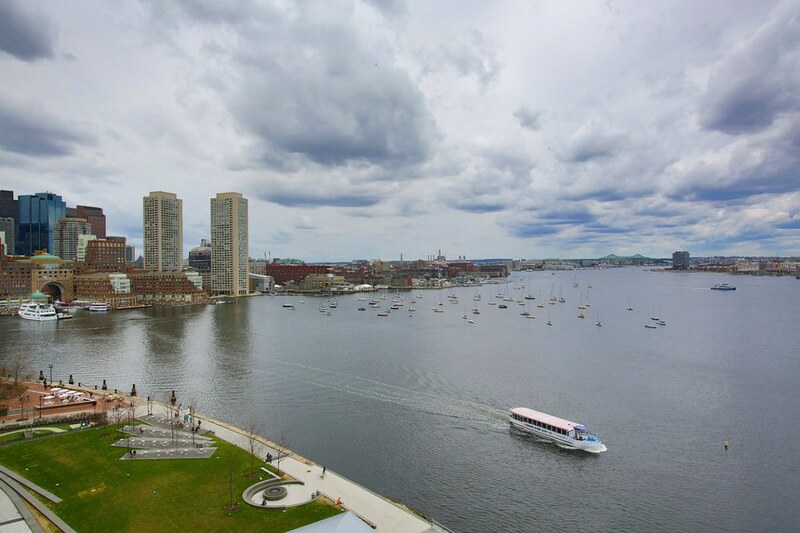 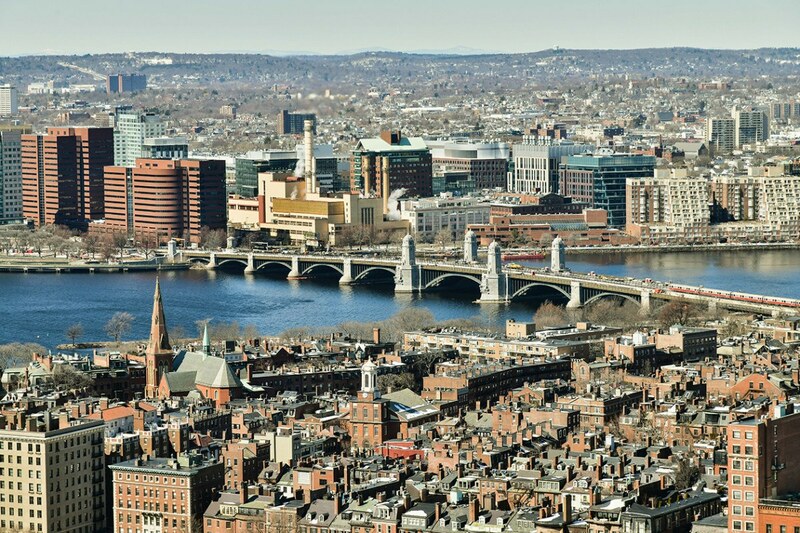 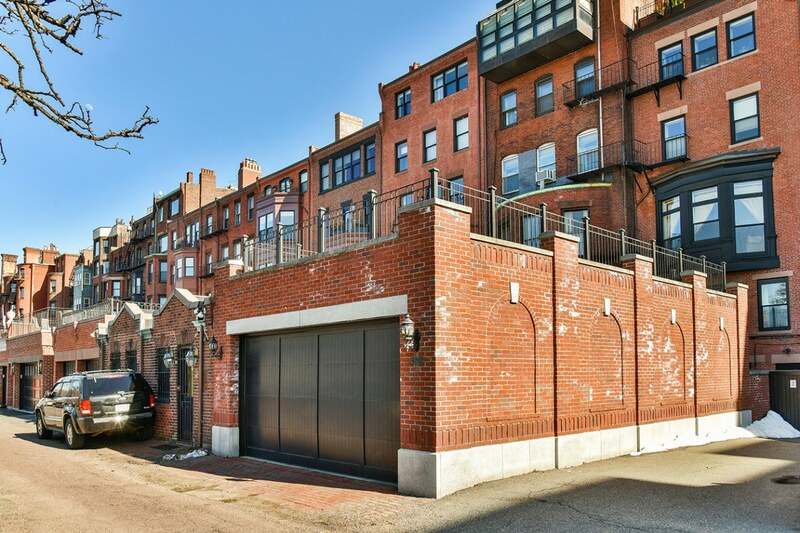 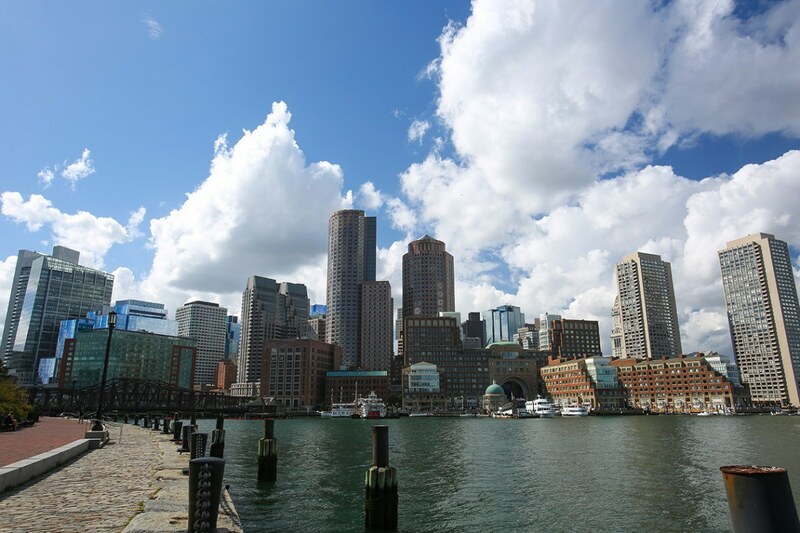 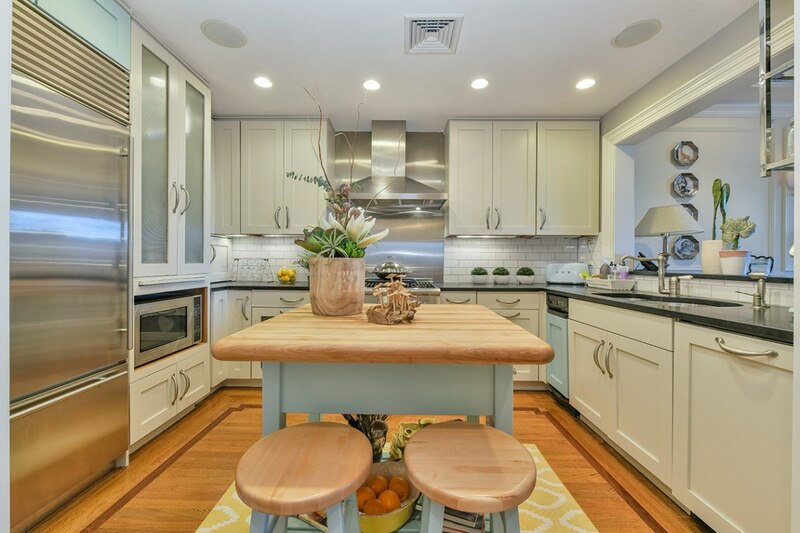 From the established markets of Back Bay, Beacon Hill, and South End to the ever-expanding Seaport District, Doherty brings the same astute market analysis ability and hands-on approach that enabled him to secure numerous successful transactions for clients throughout his career. 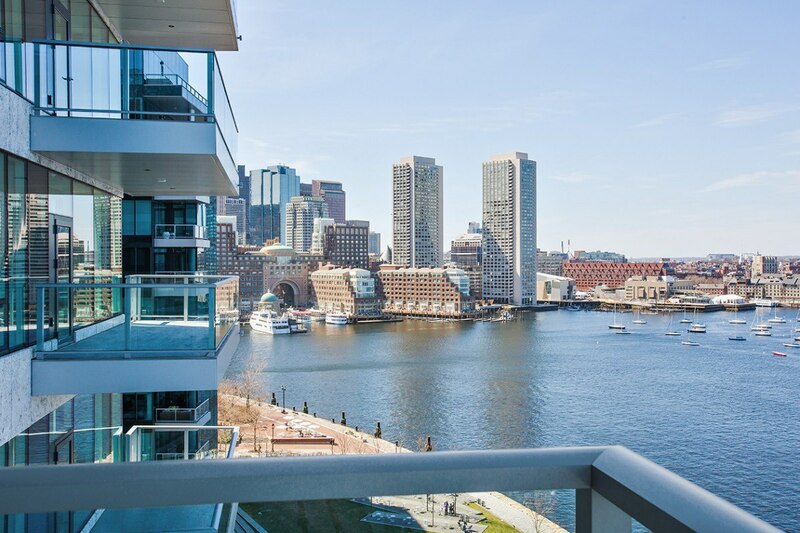 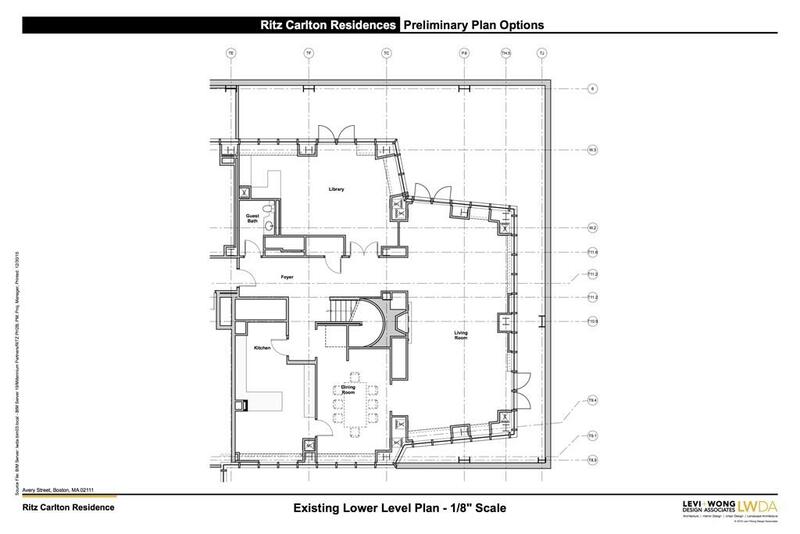 In addition to the sales of individual single-family homes and condominiums, Doherty represents entire new development projects from the pre-construction planning phase through the closing process. 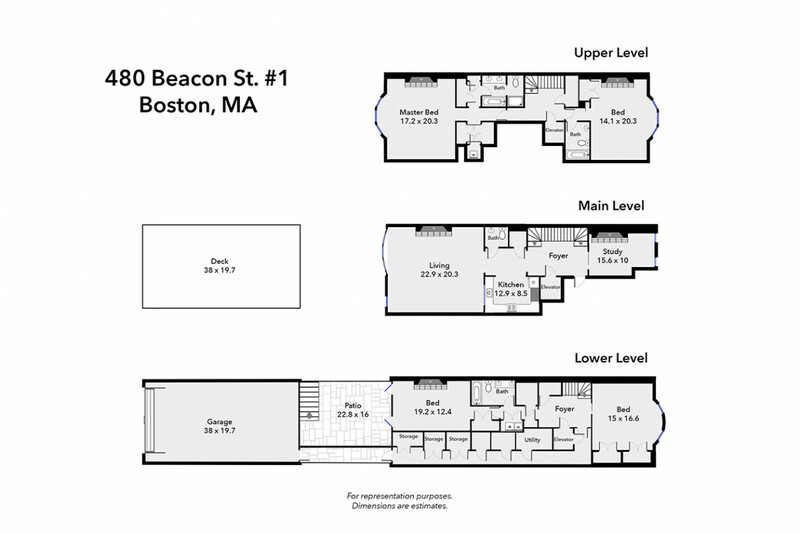 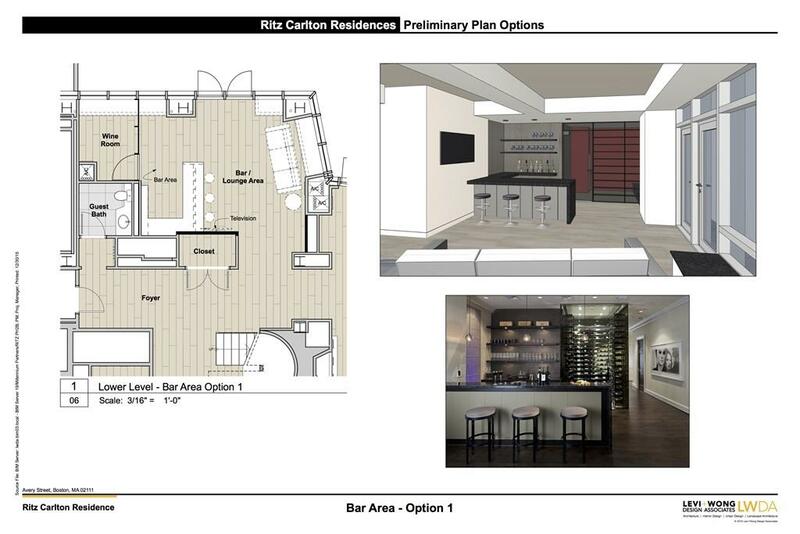 This fall, he will be bringing nine brand-new residences to market in a boutique luxury development in Beacon Hill. 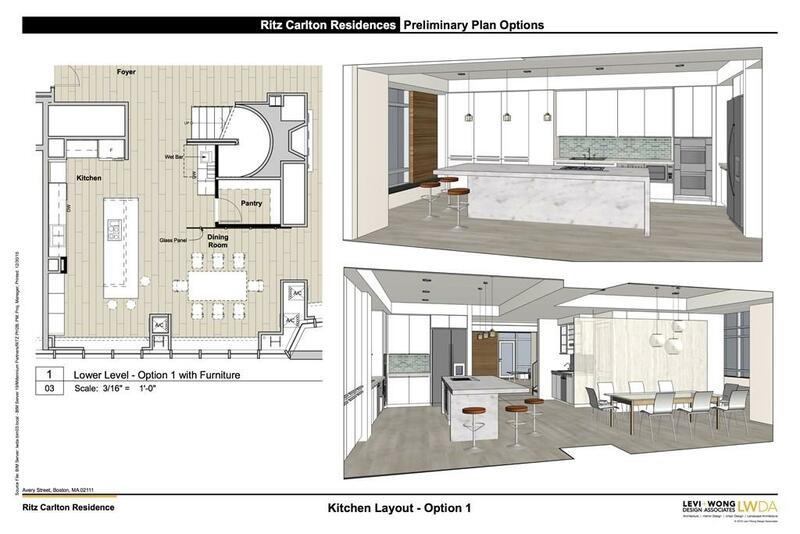 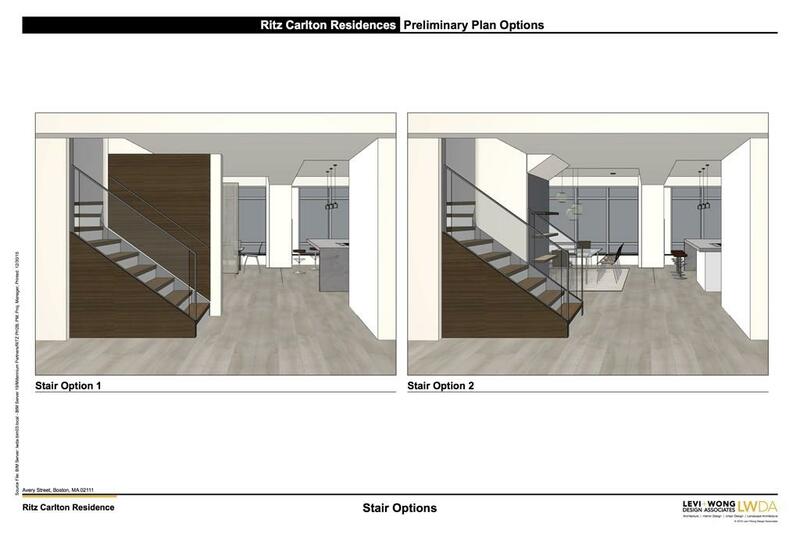 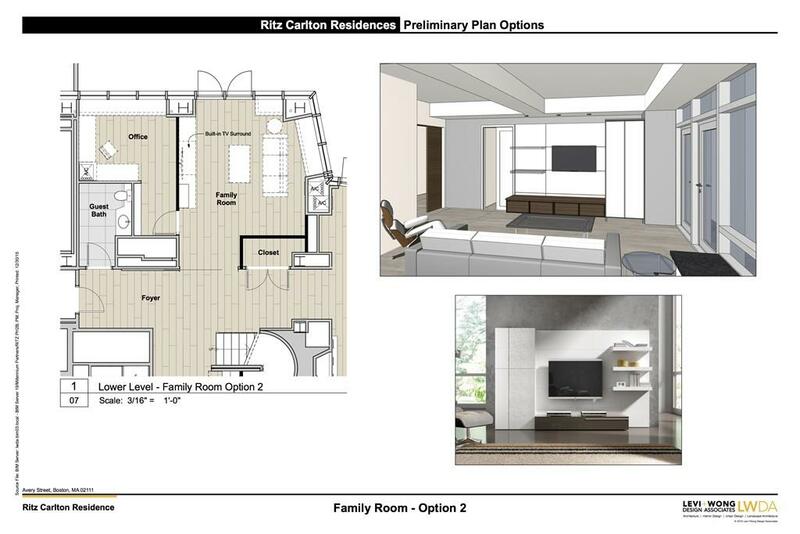 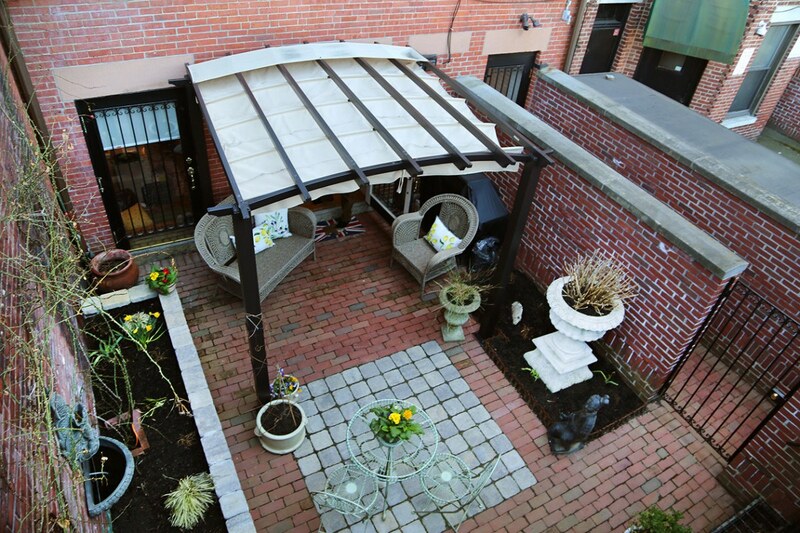 Located in three historic townhouses at 3, 4, and 5 Joy Street, the project consists of two parlor duplexes with expansive landscaped private yards, three floor-through homes, and three penthouse triplexes. 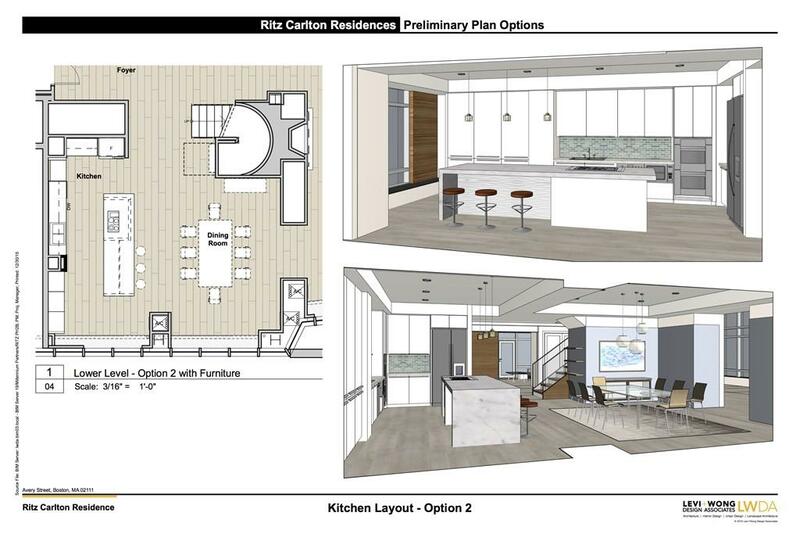 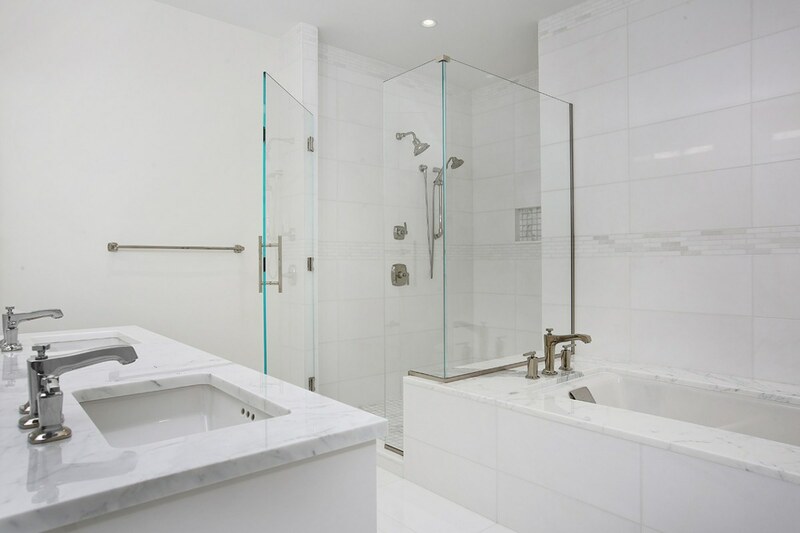 In this project and all others, Doherty’s commitment to client service and his extensive industry relationships, coupled with Campion and Company’s unmatched luxury residential real estate network, make him an ideal go-to source for both individual clients and major developers. 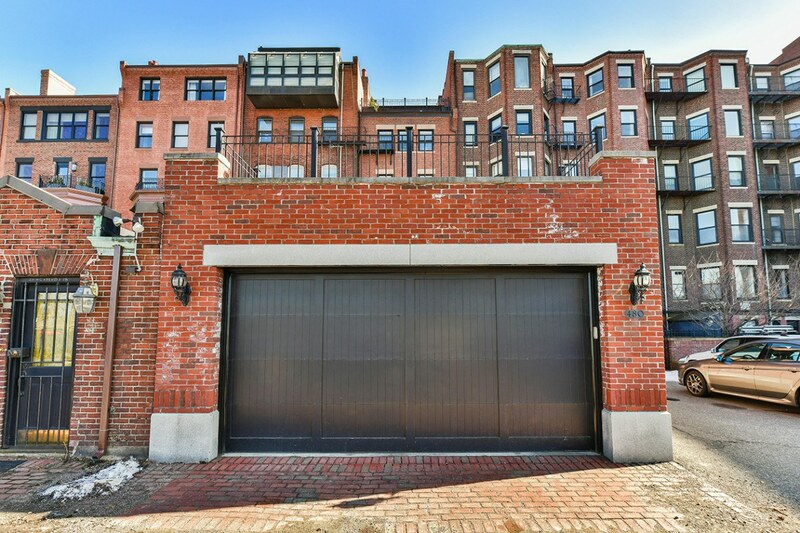 For a sneak peek inside Doherty’s properties, click through the galleries of two top-rate penthouses, a brand-new Seaport construction, and a classic Back Bay brownstone below. 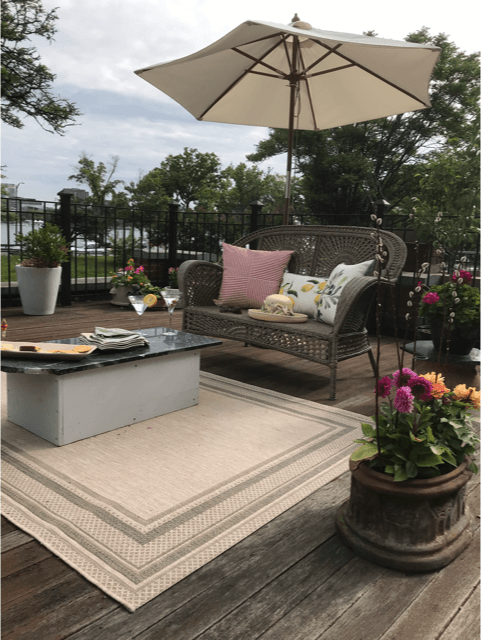 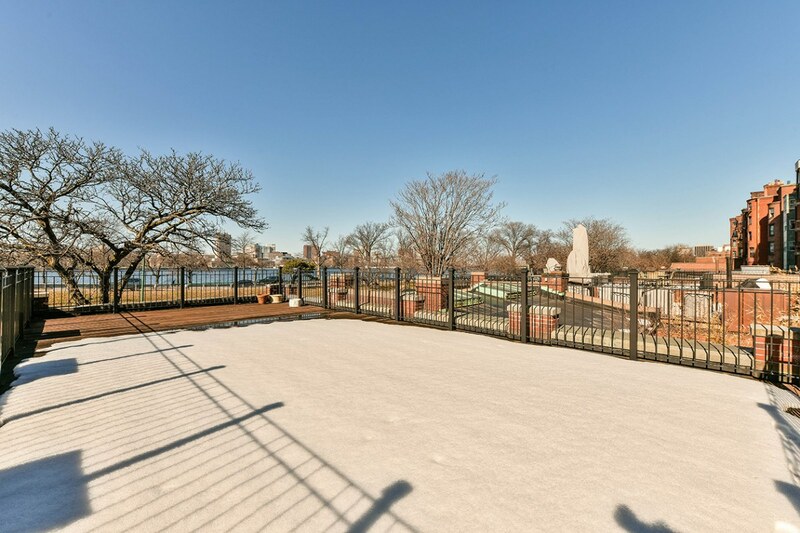 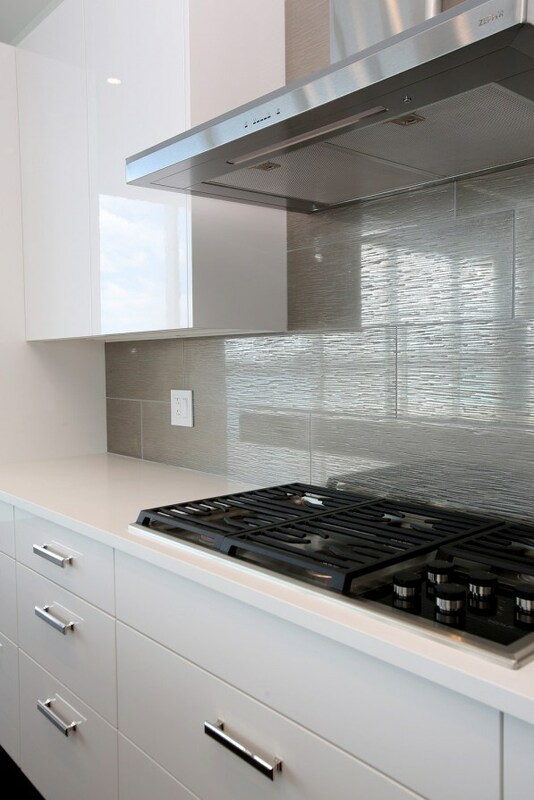 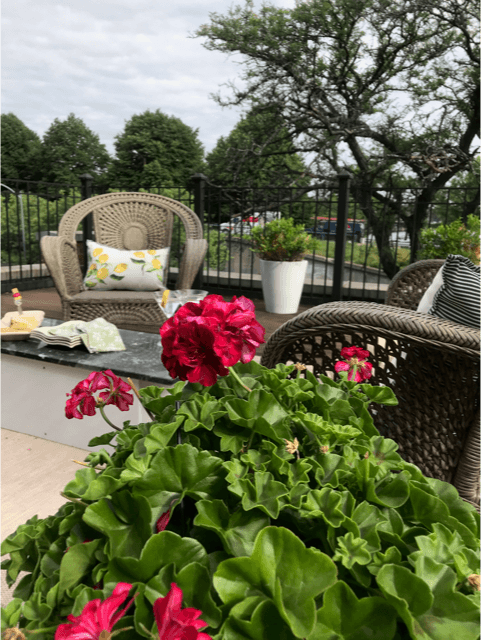 Premier Waterside Beacon Triplex offers two garage parking spaces, direct elevator access to all levels, a private landscaped patio, and a spacious private deck. 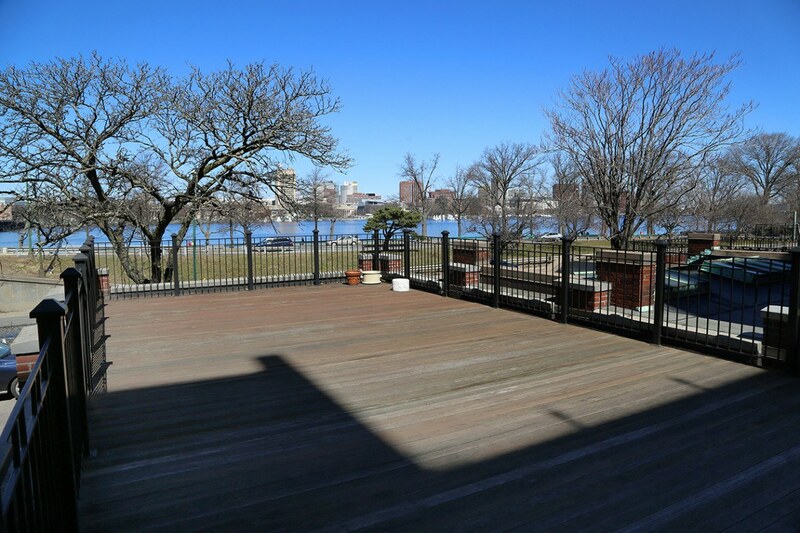 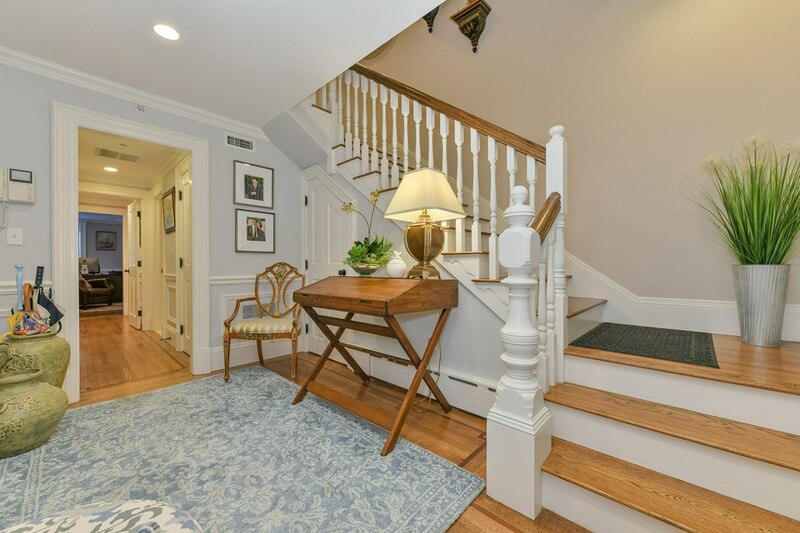 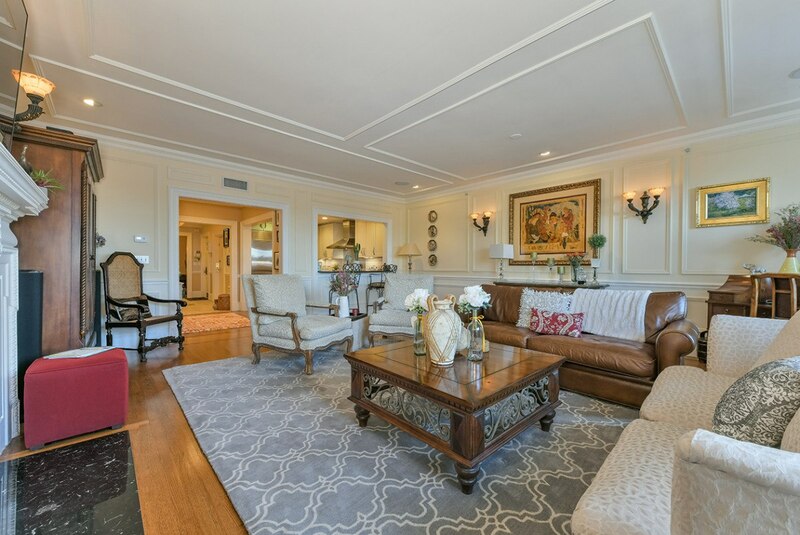 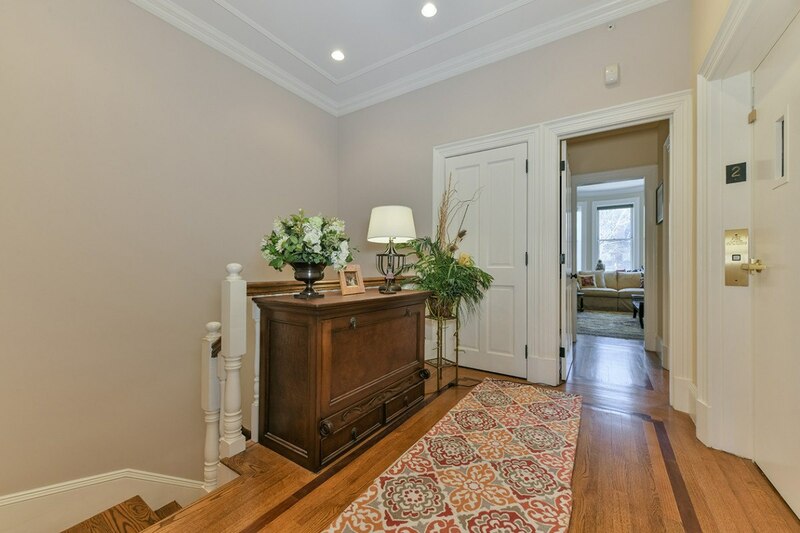 This sophisticated home overlooking the Charles River encompasses the garden, first, and second levels, and contains graciously scaled and elegantly detailed living and entertaining rooms with three bedrooms, plus a study providing the option for a fourth. 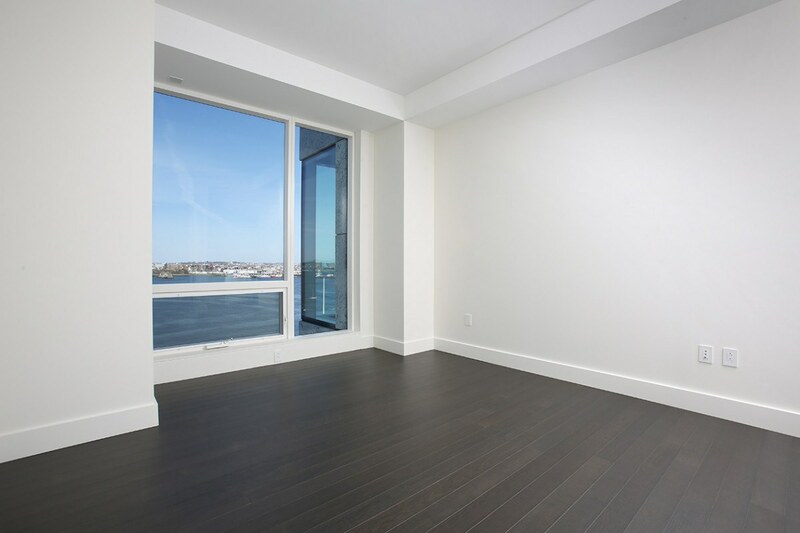 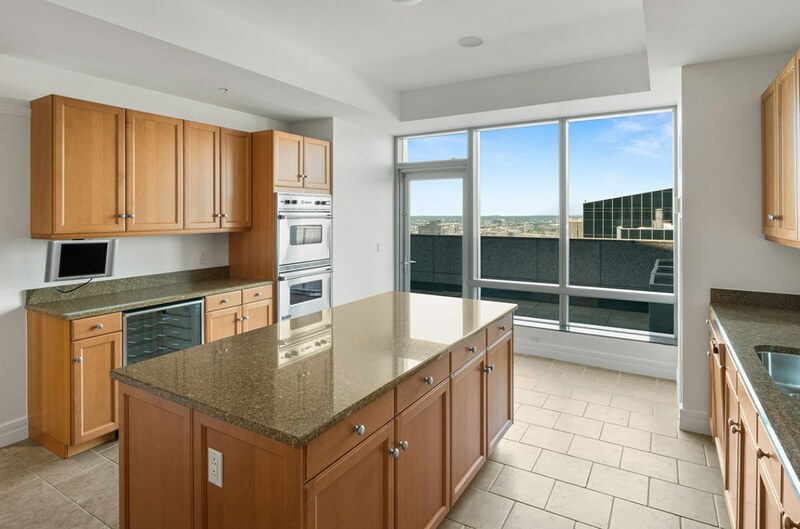 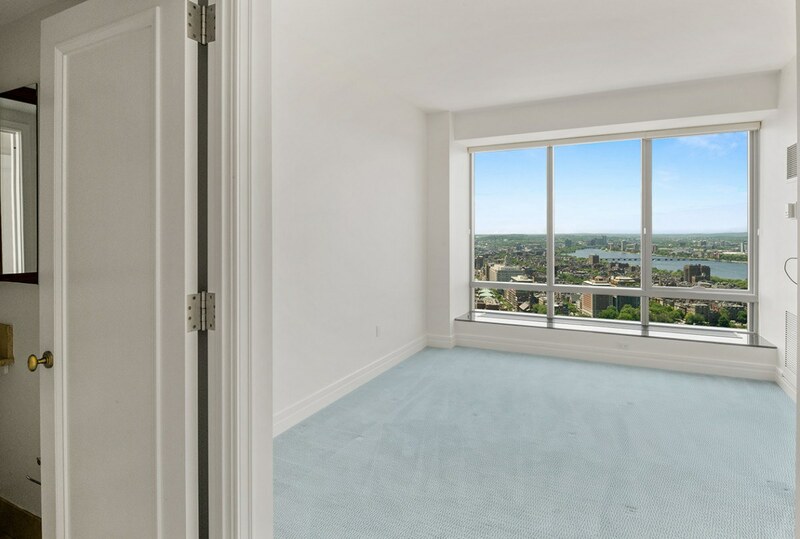 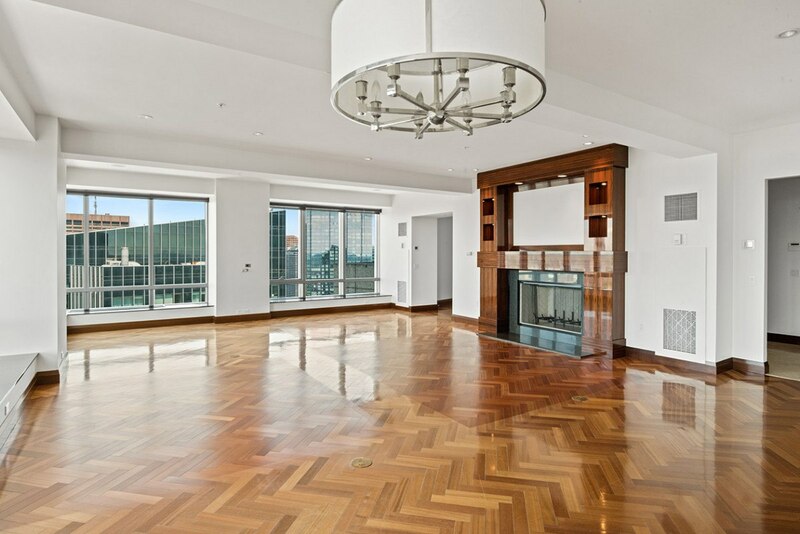 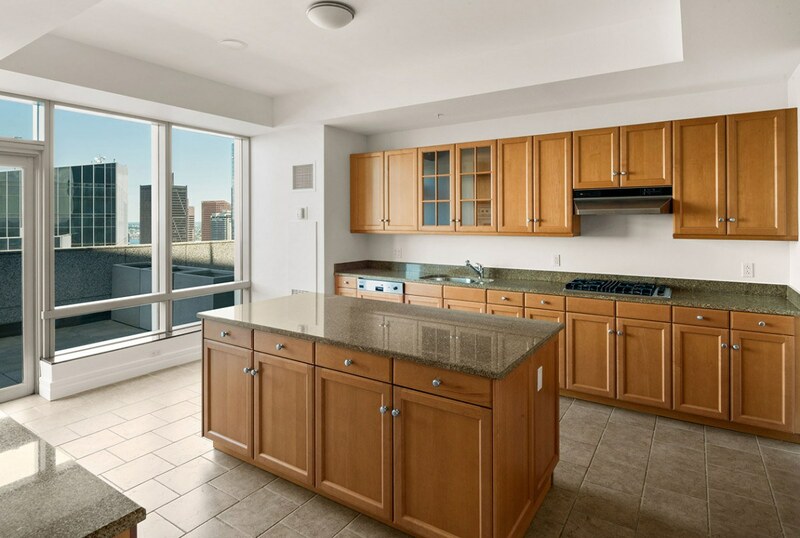 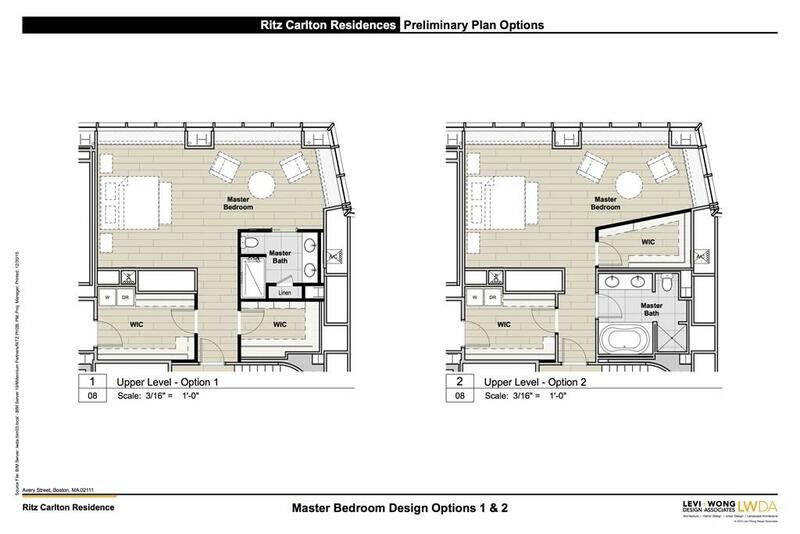 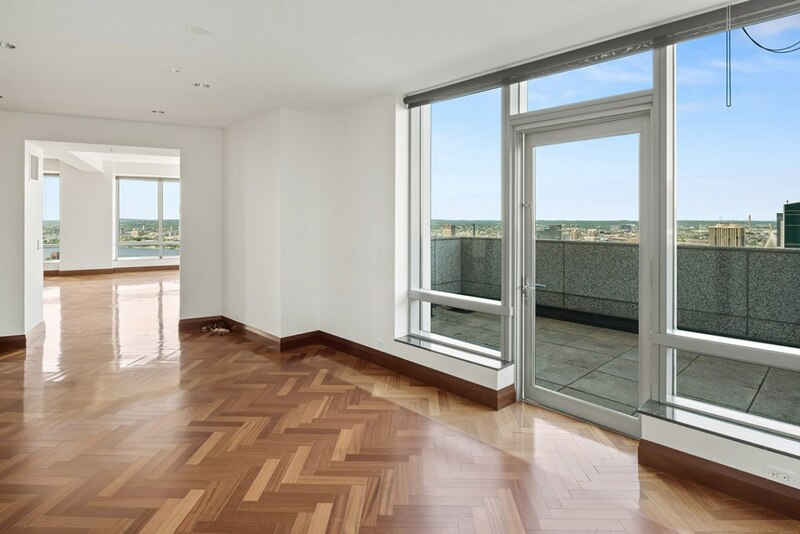 The luxurious master is located on the top level of the triplex featuring oversized windows with river views, abundant closet space, and a five-piece en-suite. 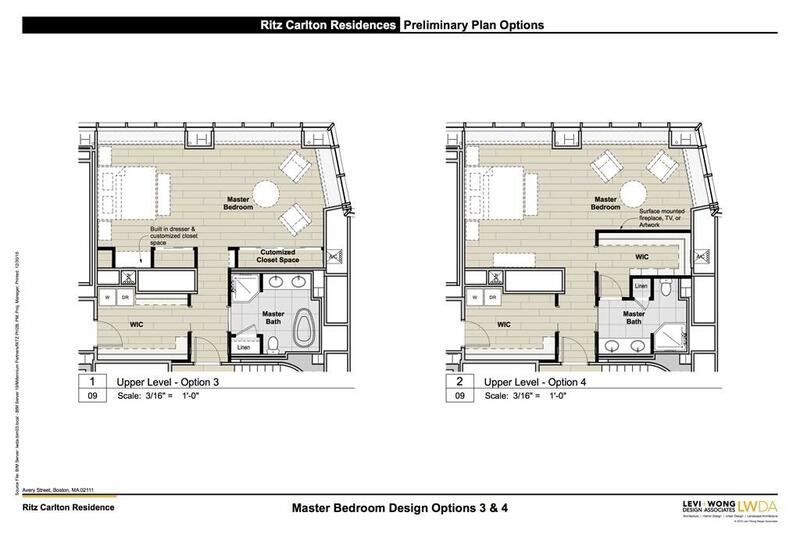 Additional features include five fireplaces, hardwood floors, central A/C, alarm, sound system, laundry on two floors, and extra storage. 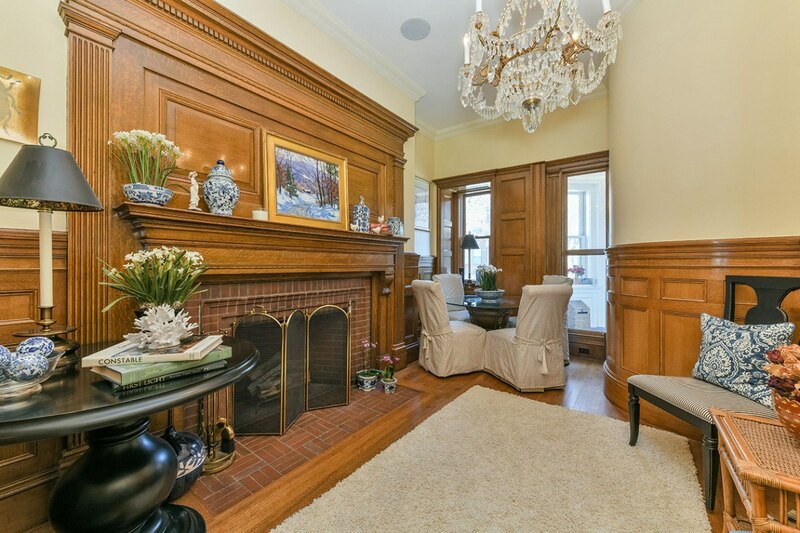 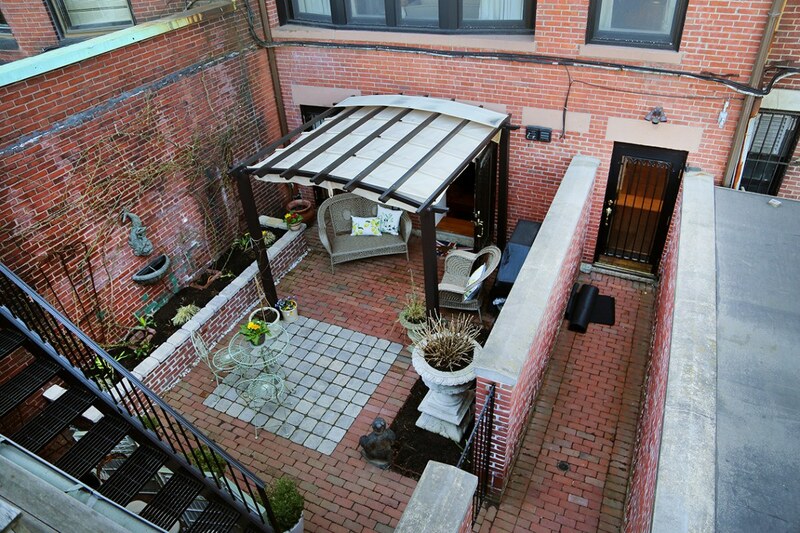 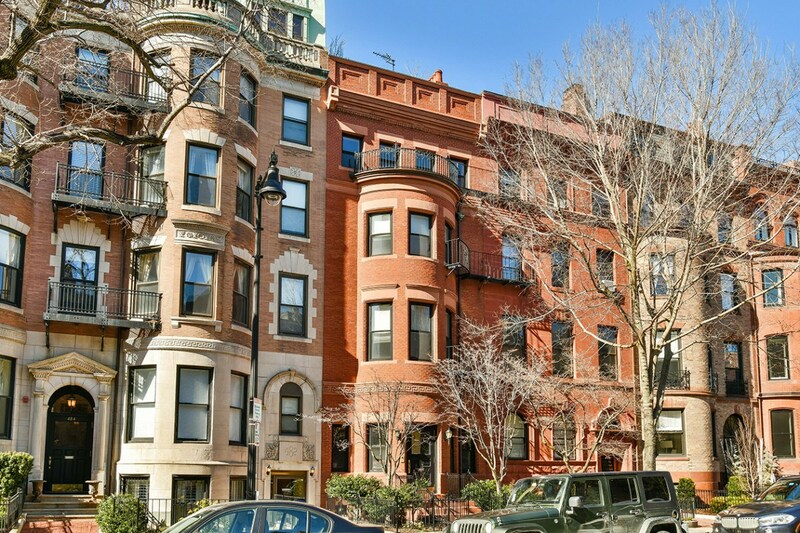 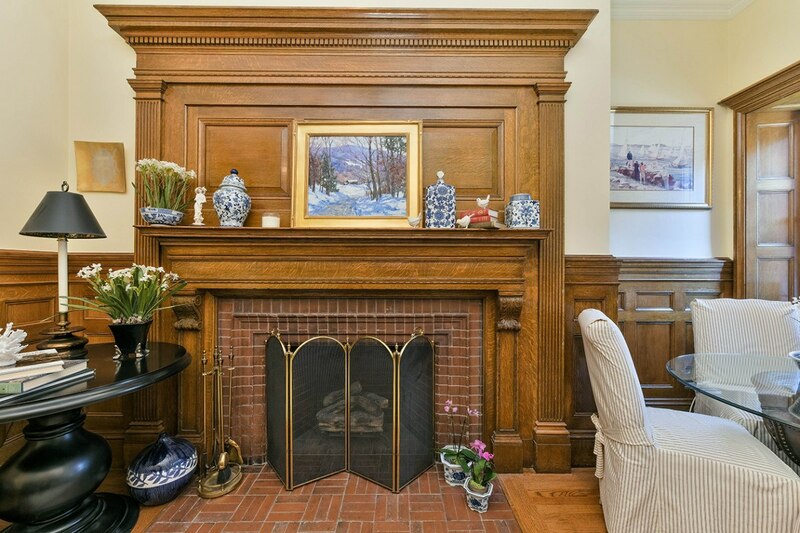 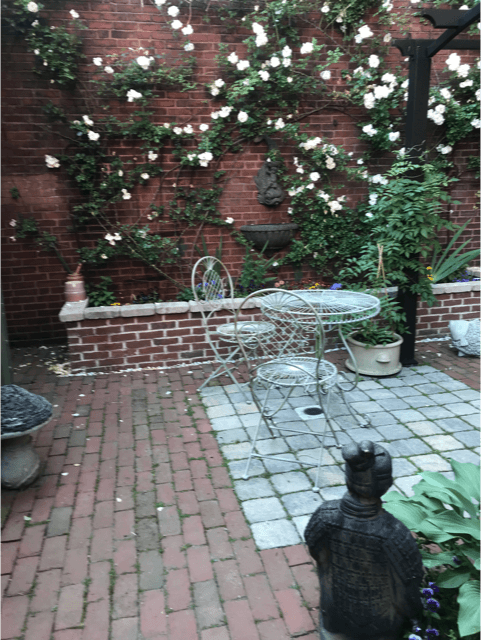 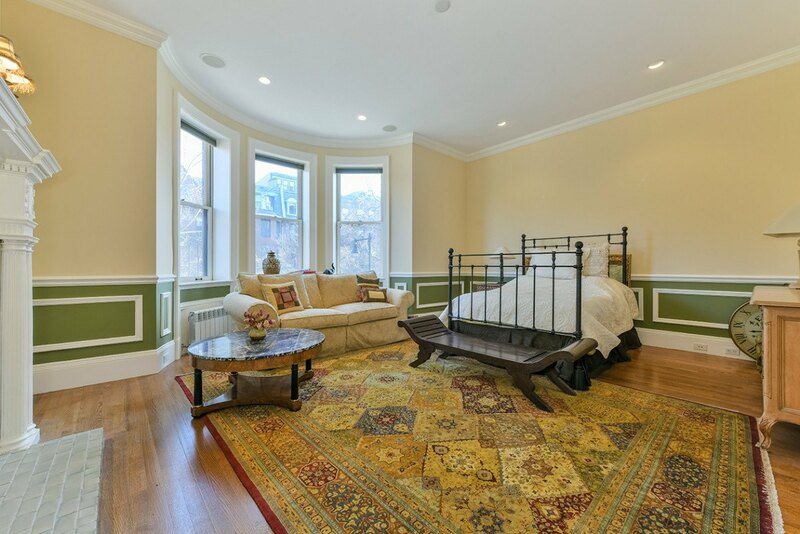 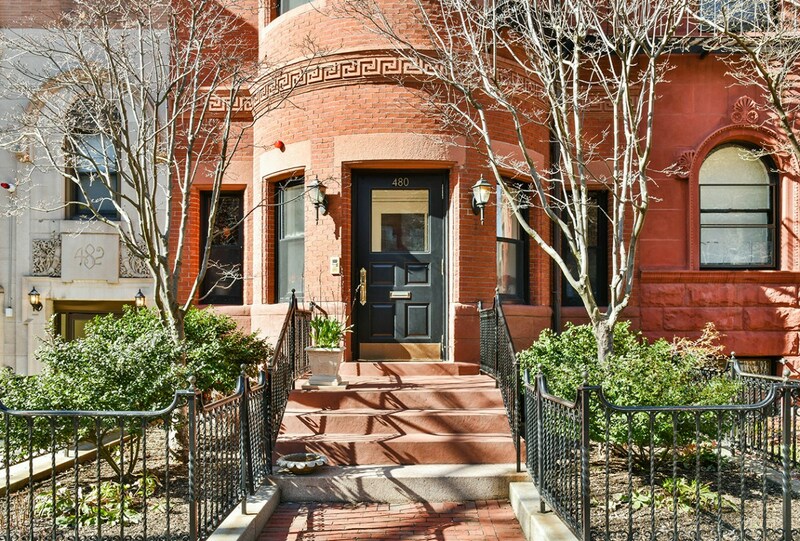 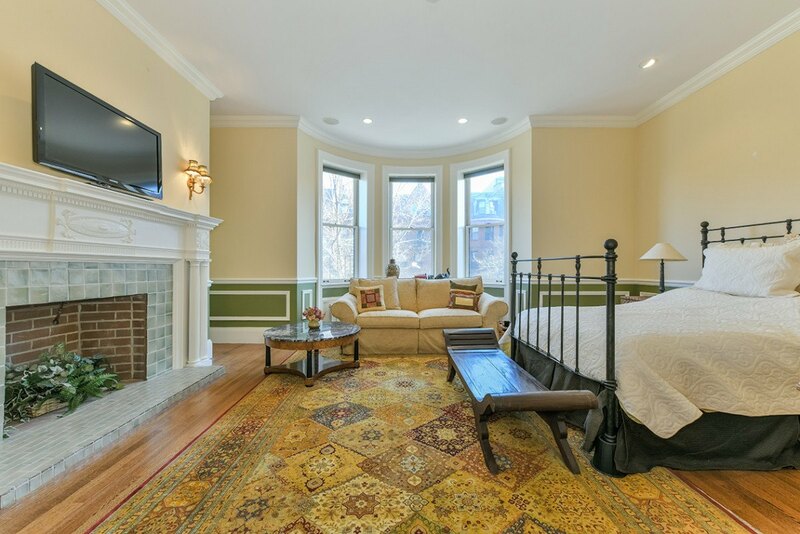 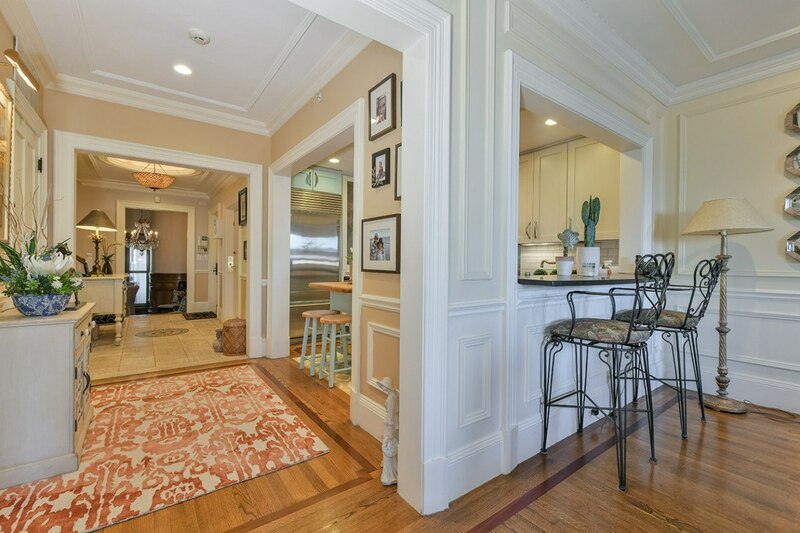 This Back Bay classic with parking, elevator, and private outdoor space is a truly rare offering. 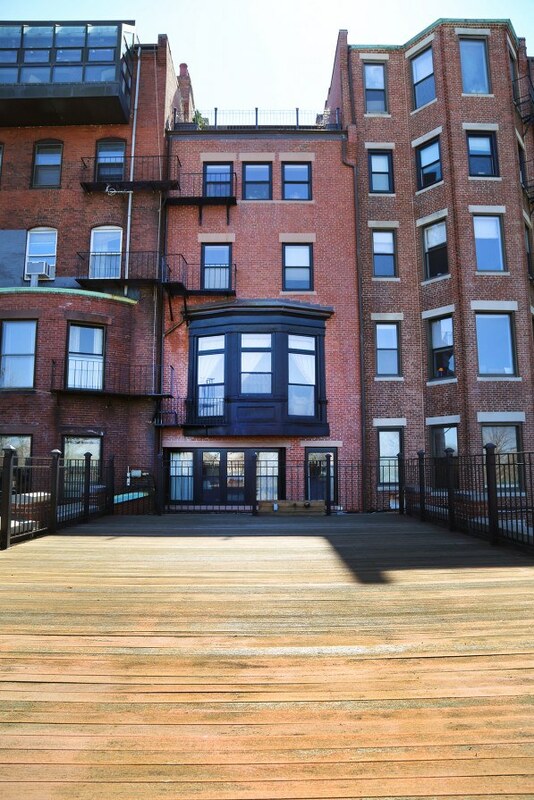 Call or email Mark Doherty at 617-645-5888 or mdoherty@campionre.com. 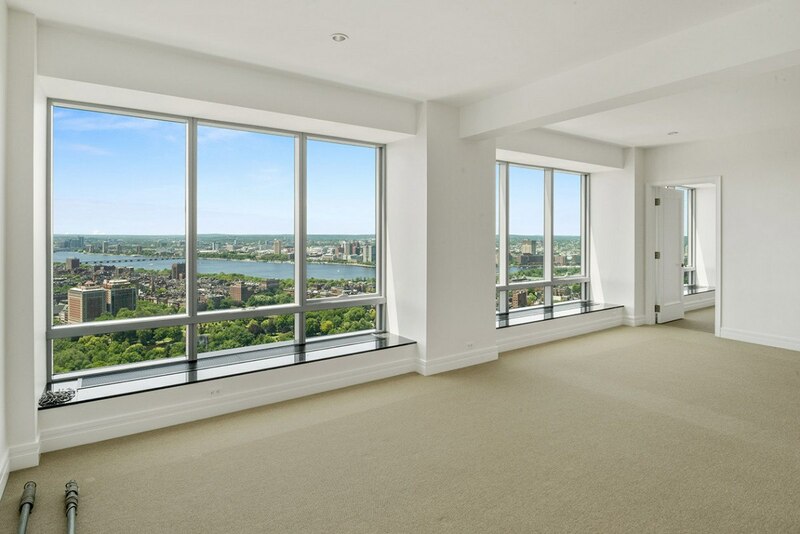 Penthouse 2A high atop The Ritz-Carlton south tower combines The Ritz-Carlton tradition of excellence with an expansive floor plan and the finest panoramic views in Boston. 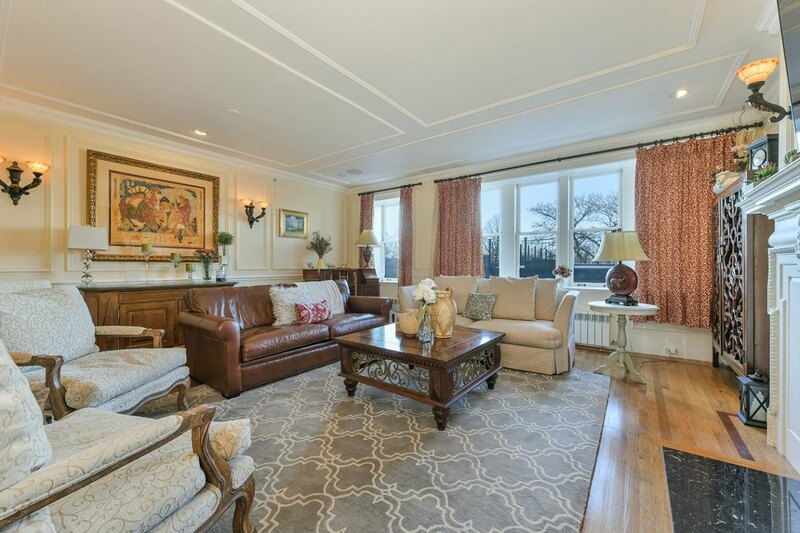 The residence has been freshly painted and features 4,703 square feet of living space, plus a private terrace. 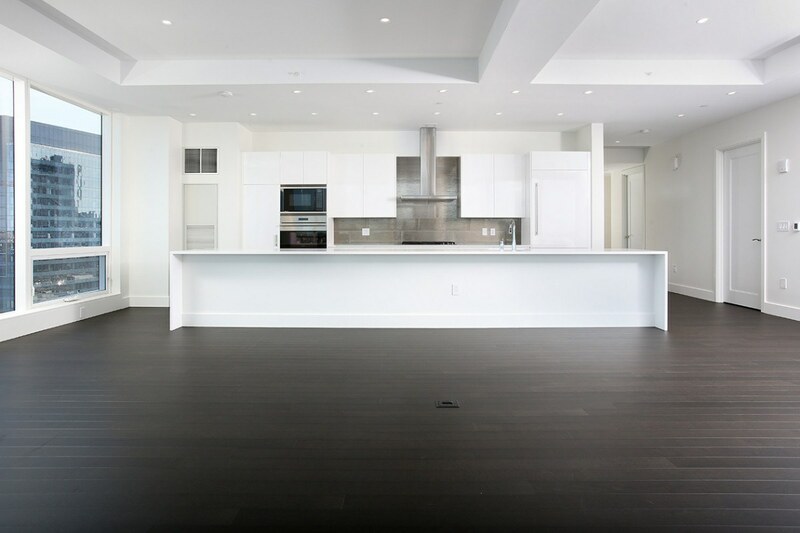 The showpiece home is ideal for entertaining, featuring dramatic and spacious living rooms with high-end customizations, a separate formal dining room, and a large chef’s kitchen, all surrounded by windows. 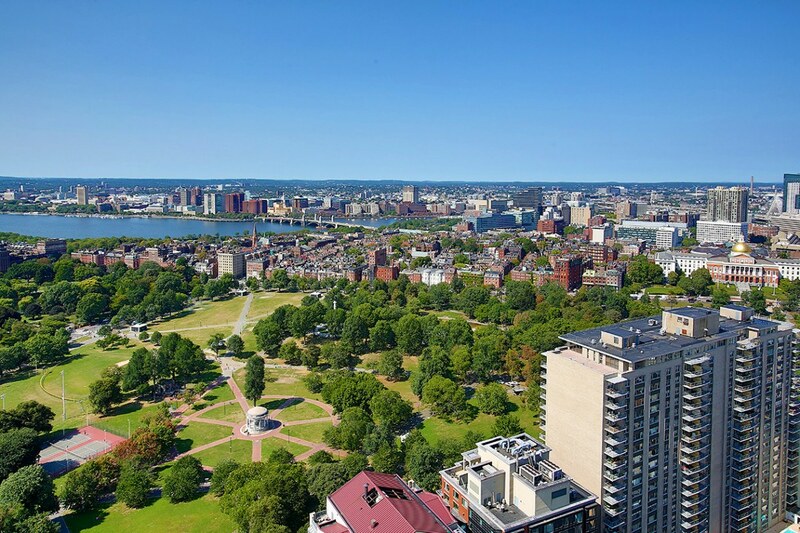 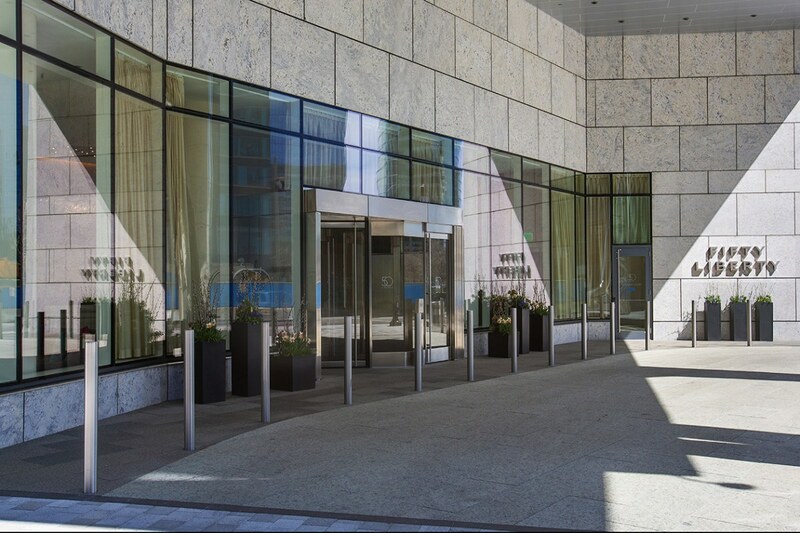 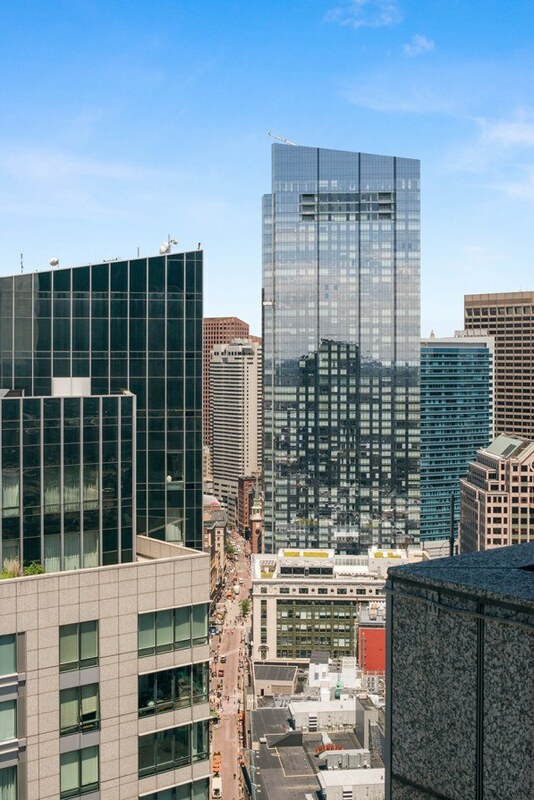 As a resident, enjoy the finest amenities the city has to offer: 24-hour concierge and doorman, Ritz-Carlton Hotel Services, Equinox Sports Club’s fitness and spa, and a dynamic location just steps from Boston Common and the bustling theaters, restaurants, and shops of Midtown. 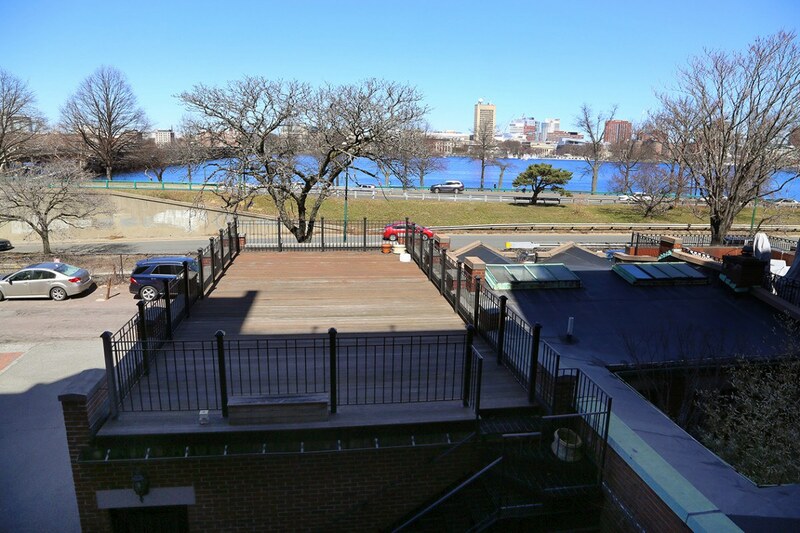 Three valet garage parking included. 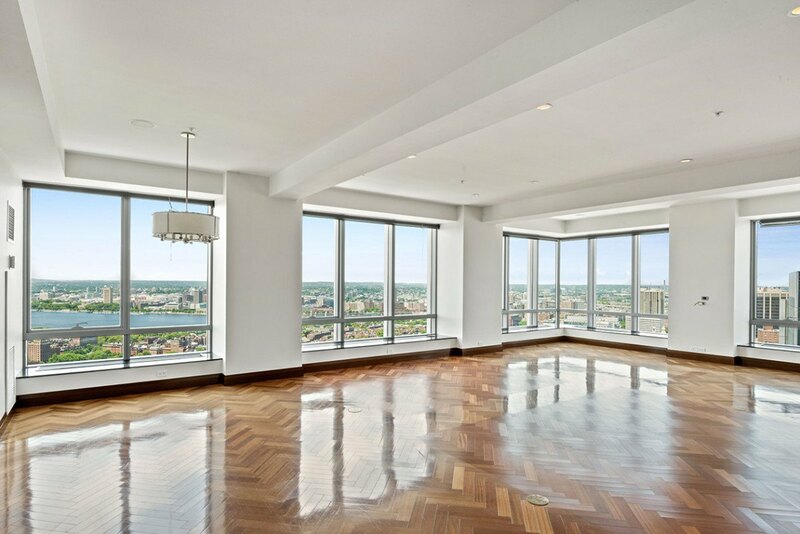 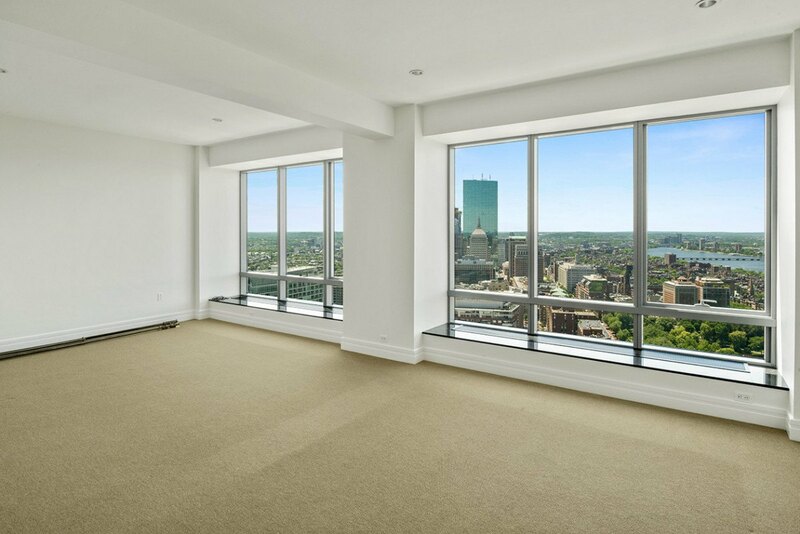 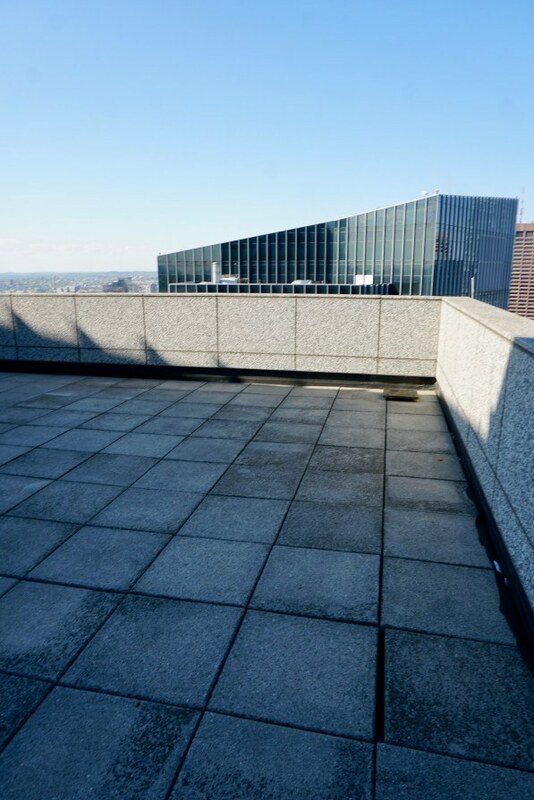 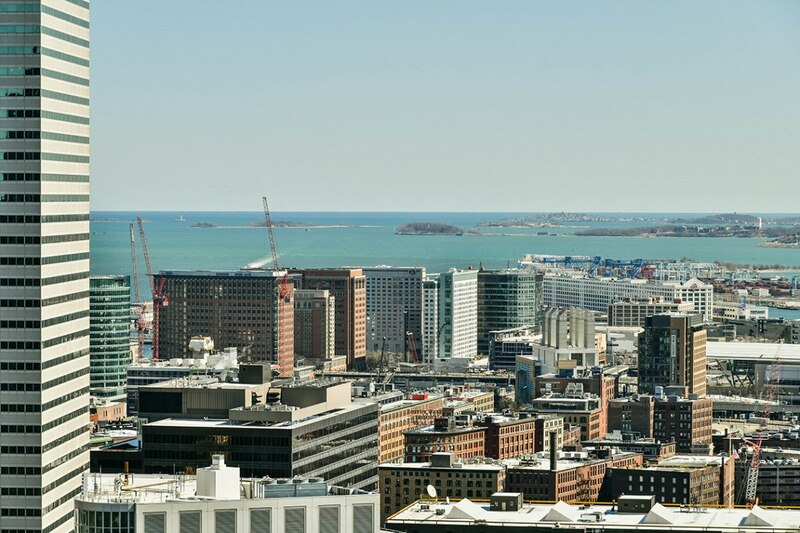 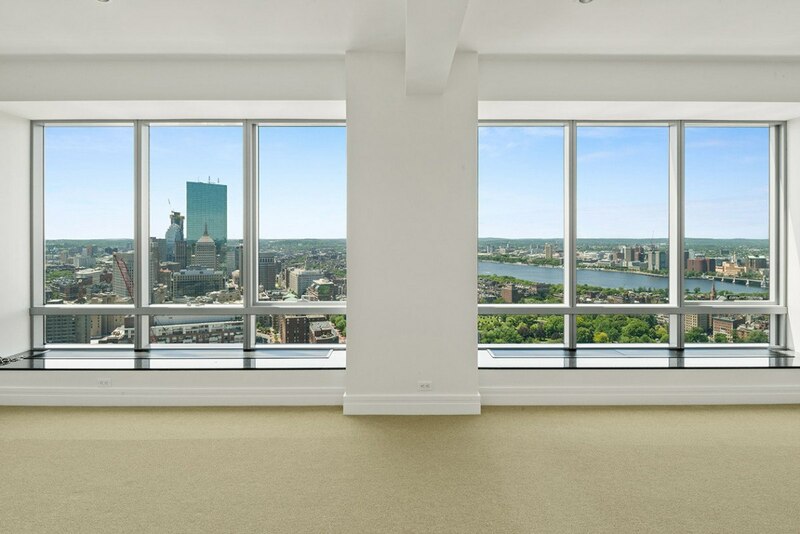 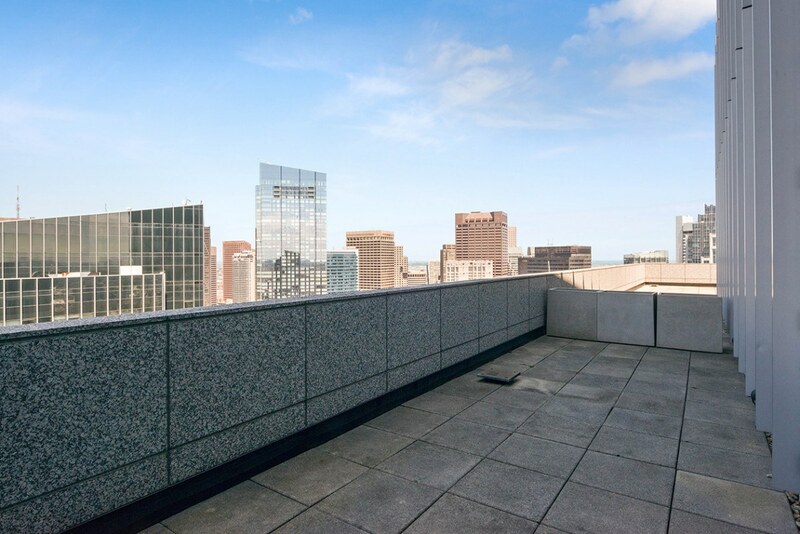 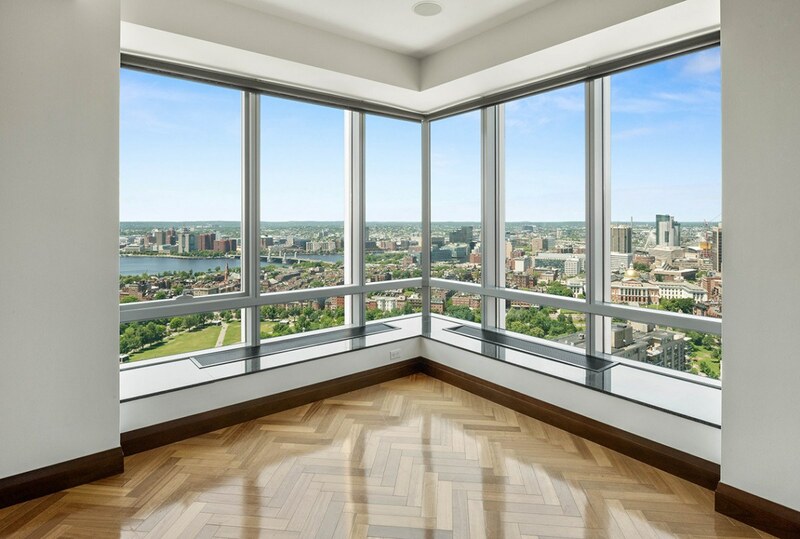 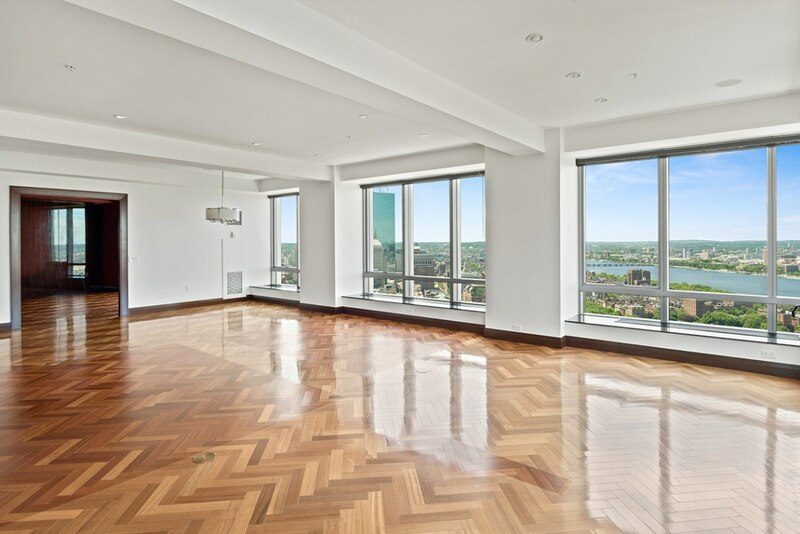 Wrapped by more than 1,200 square feet of private terrace with unparalleled views of Boston, this penthouse atop The Ritz-Carlton’s south tower is truly one of a kind. 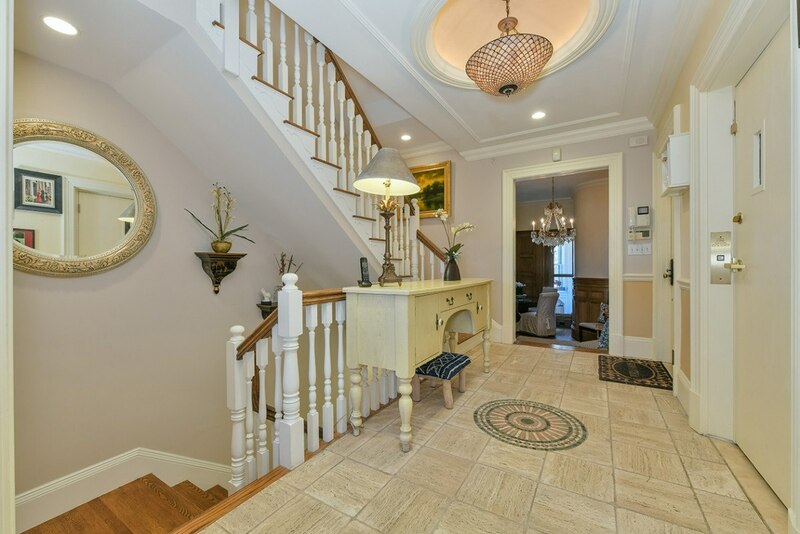 The property has been completely gutted and offers purchasers an extremely unique opportunity to customize a magnificent showpiece home featuring 4,270 square feet of living space. 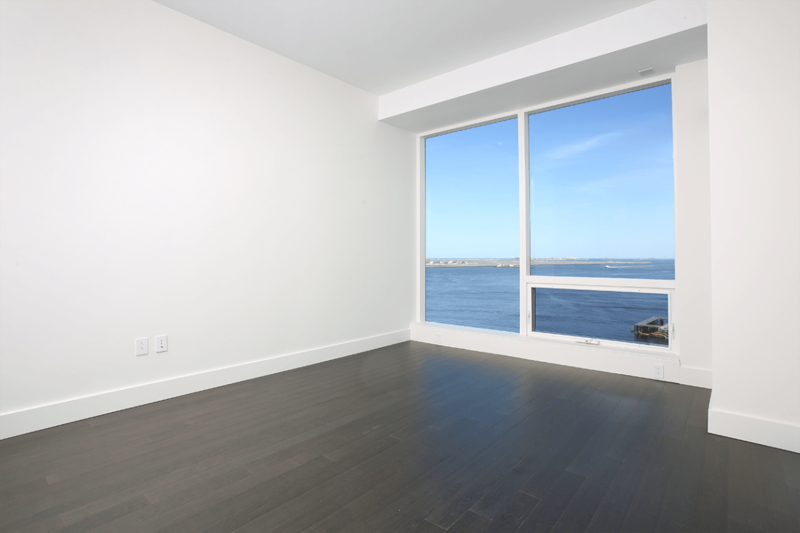 The owner is a seasoned developer who will build out to buyer specifications. 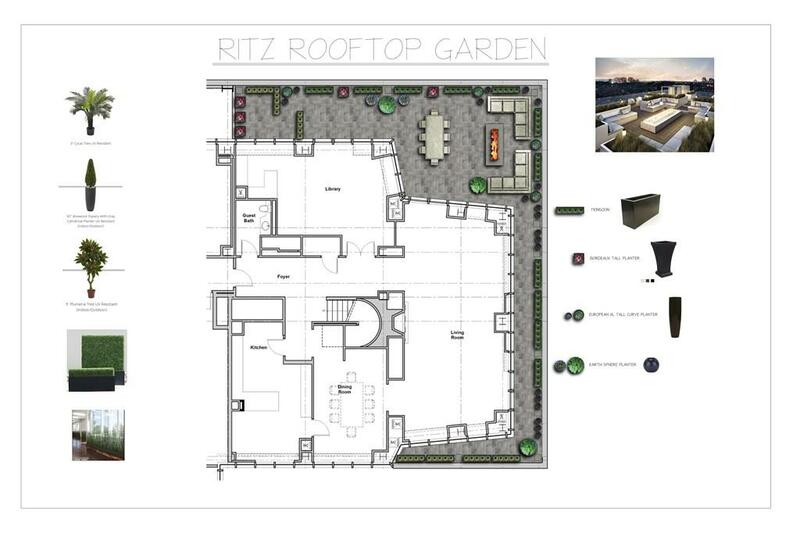 Two valet garage parking spaces are included. 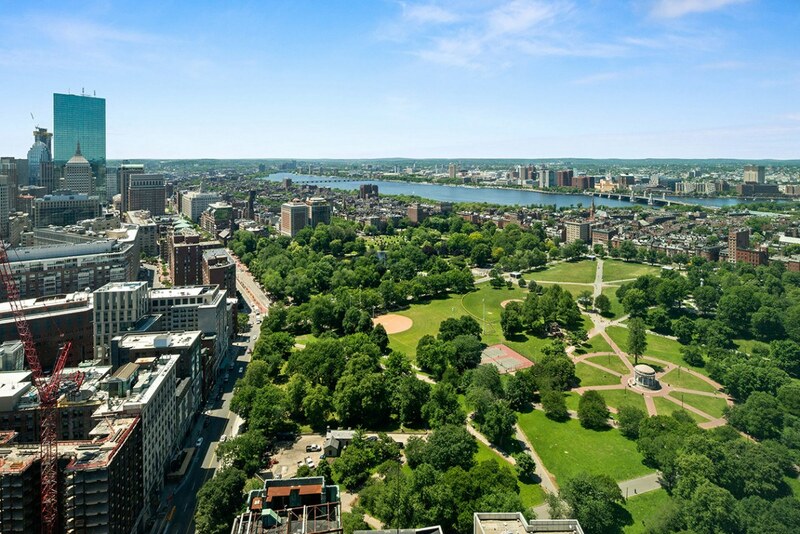 As a resident, enjoy the finest amenities the city has to offer: 24-hour concierge and doorman, Ritz-Carlton Hotel Services, Equinox Sports Club’s fitness and spa, and a dynamic location just steps from Boston Common and the bustling theaters, restaurants, and shops of Midtown. 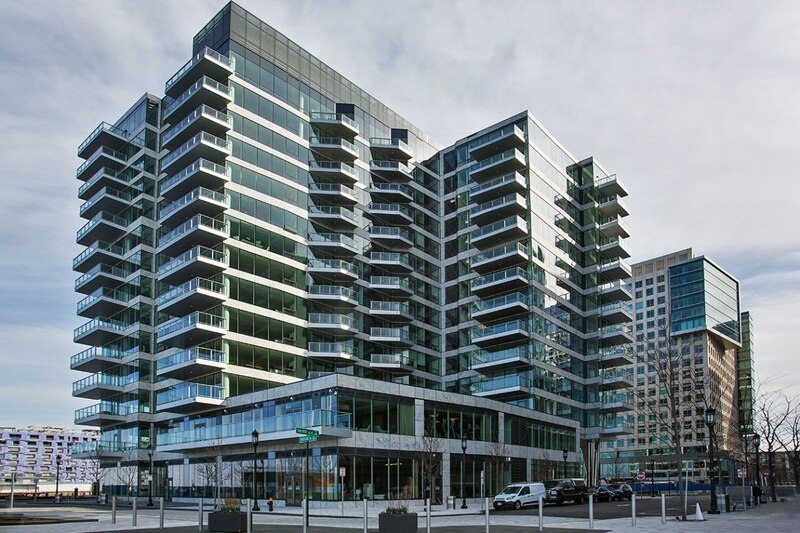 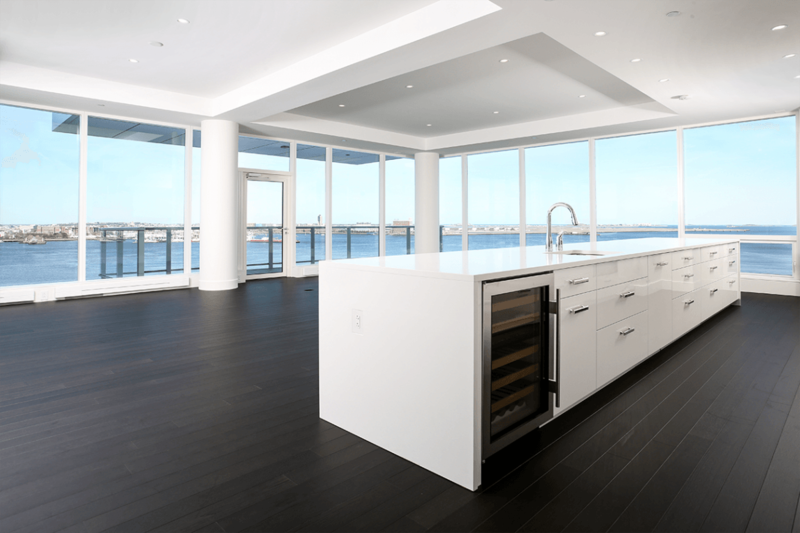 Doherty scoured the entire high-end market to find his clients from Boston’s western suburbs the home of their dreams at 50 Liberty, a new landmark of sophisticated living in the thriving Seaport neighborhood. 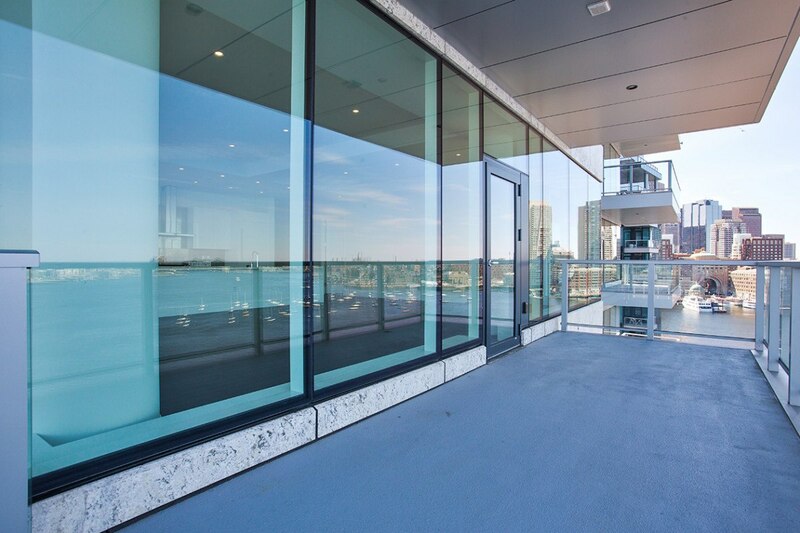 Possibly boasting the best floor plan in the building, this upper-level home with three bedrooms has an expansive living and dining area with 10-feet-high ceilings and a generous wall of windows leading out to an outdoor terrace, providing infinite views of the city and harbor. 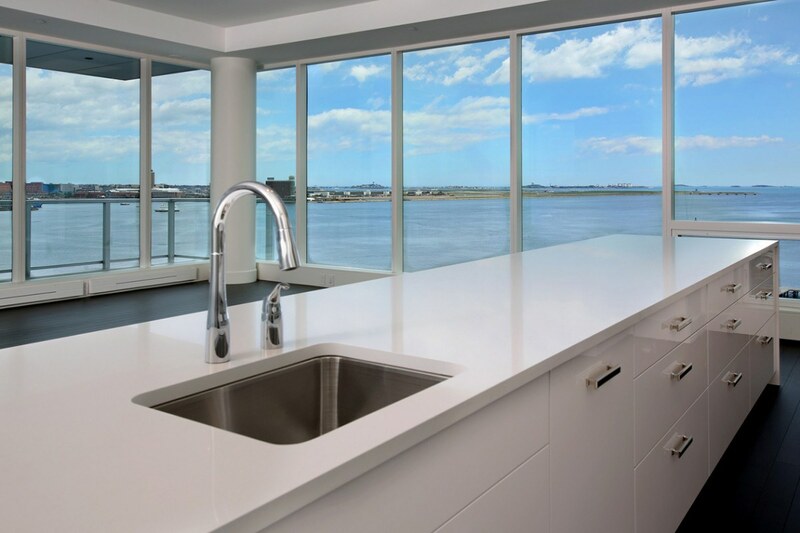 The social kitchen has a spacious solid surface dining island, contemporary cabinetry, and soft-close design hardware. 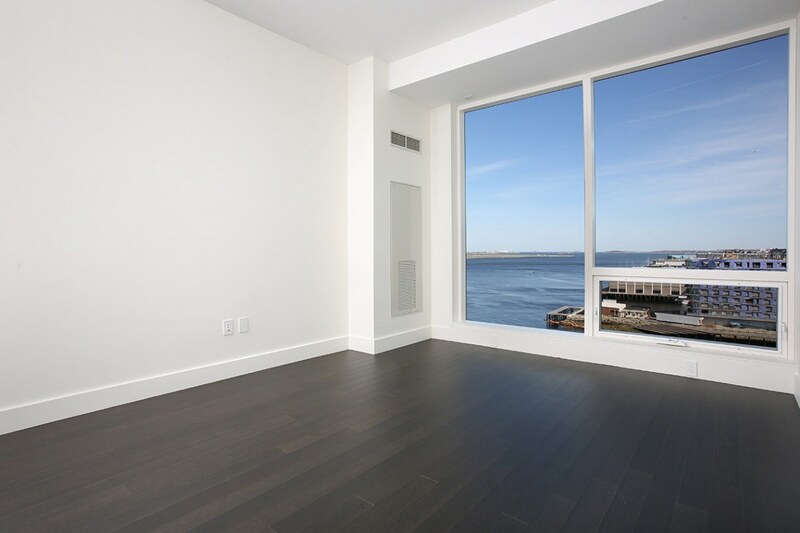 Every bedroom features spectacular water views that allow you to awaken to breathtaking vistas. 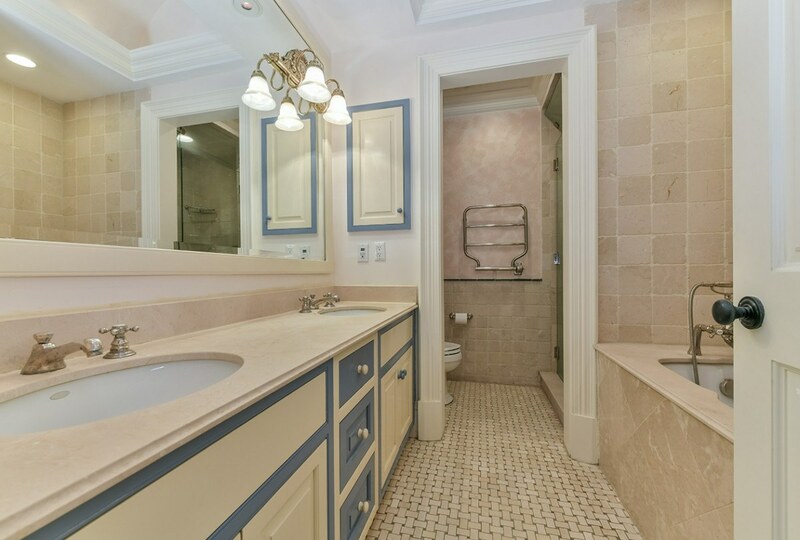 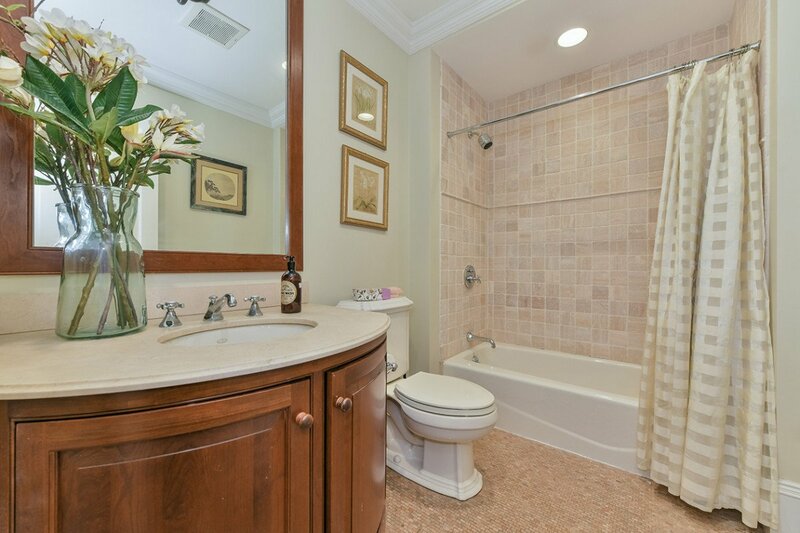 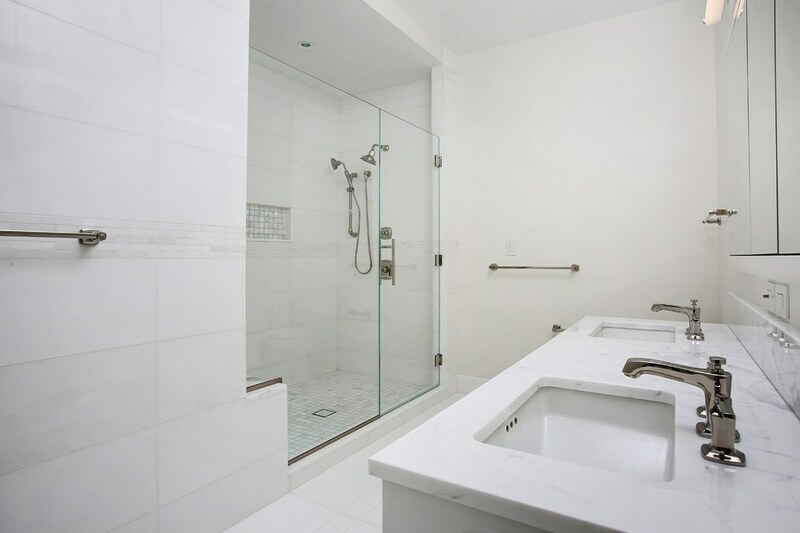 The home has two master suites with adjoining lavish marble and well-appointed bathrooms. 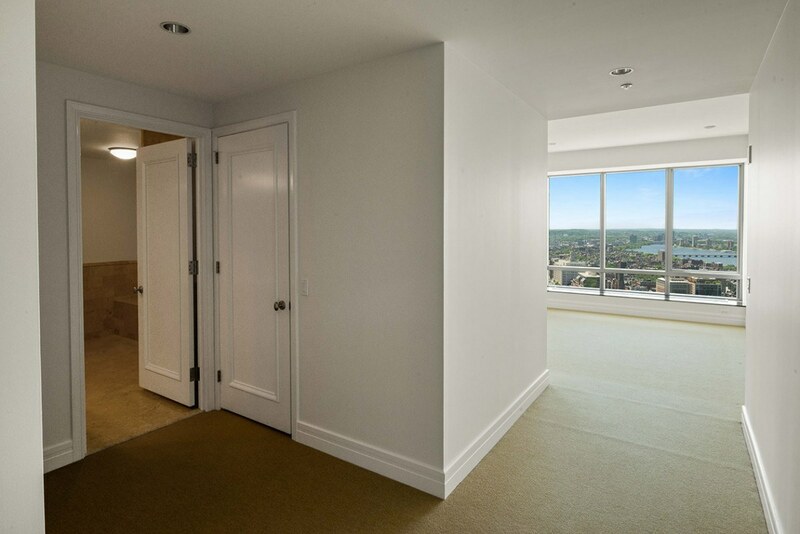 The unit offers direct access to two extra wide garage parking spaces, both equipped with electric charging stations. 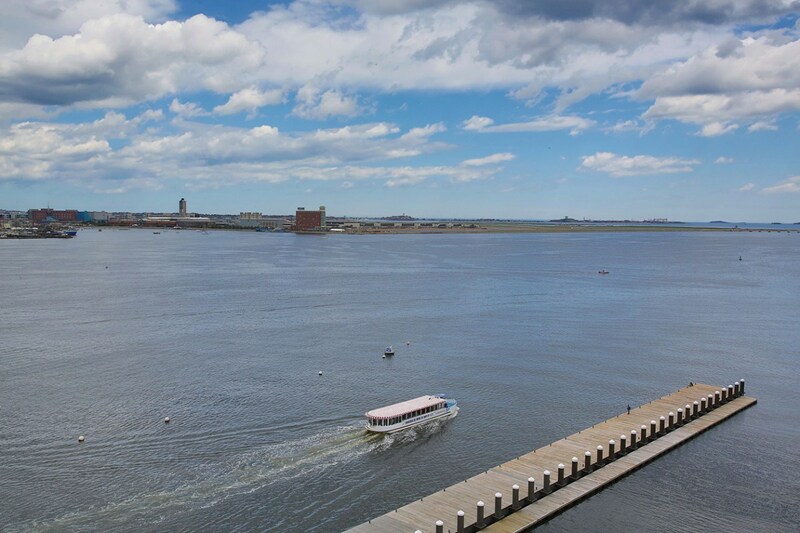 Amenities include 24-hour concierge service, porter service, a fitness center, owner’s lounge or conference room, storage room, and boat slips. 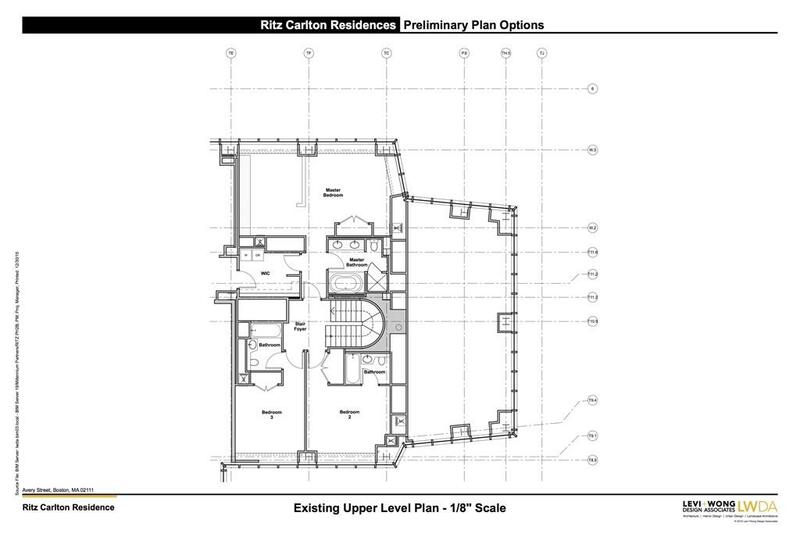 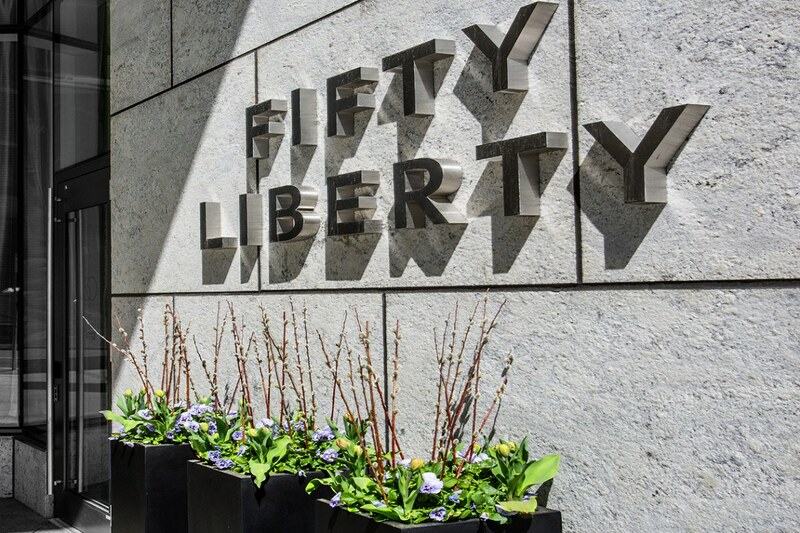 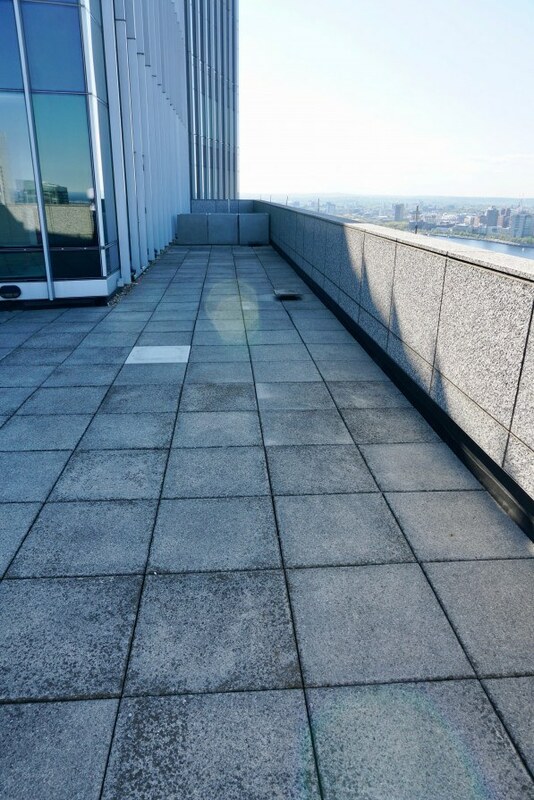 50 Liberty is conveniently located, just steps away from everything the city has to offer. 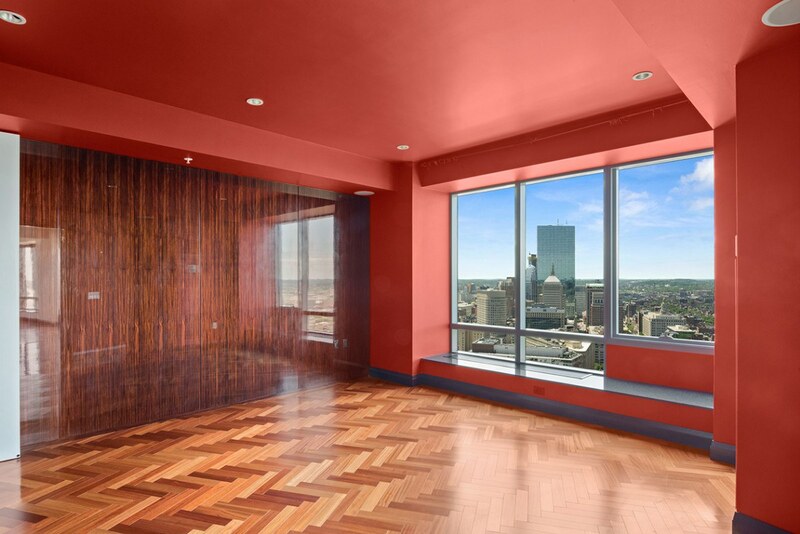 *50 Liberty buying agent is Mark Doherty; listing agent is Paul Whaley/Charlie Ring team. 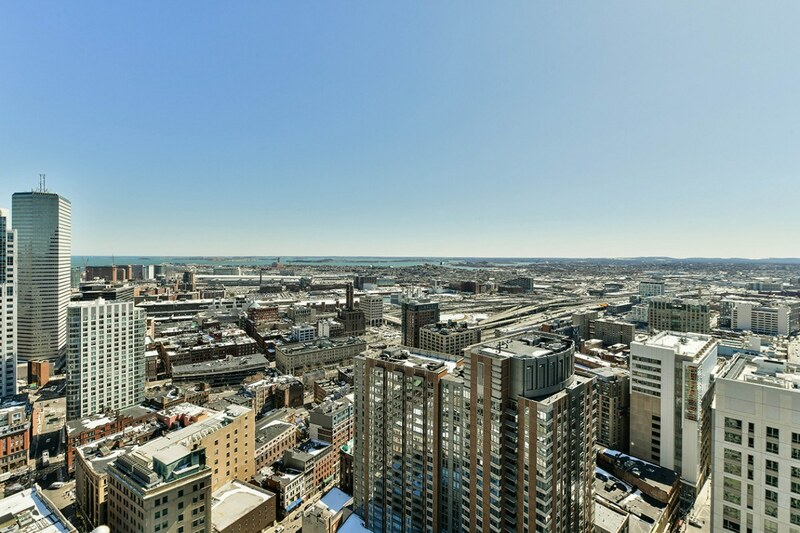 For more information on how you can own one of these amazing homes in the city, visit campionre.com.